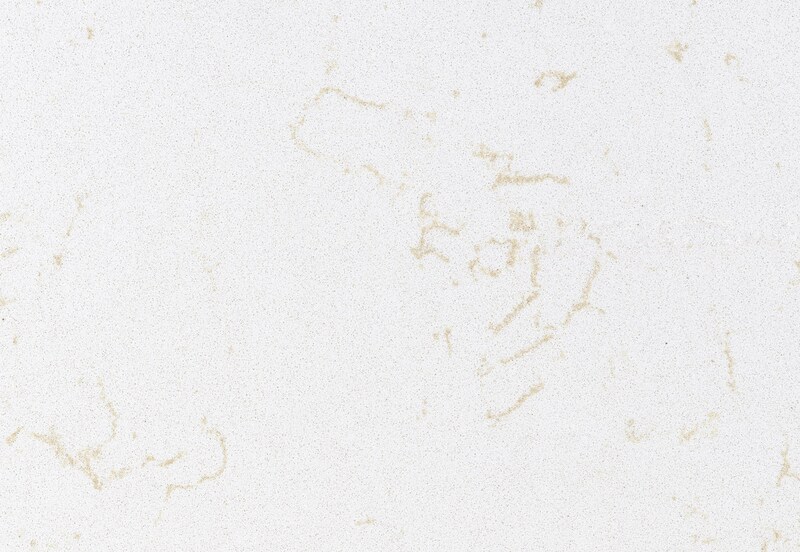 Digital photographs are small select cuts from a slab; they do not exhibit all the characteristics of a design and therefore are not fully representative of what will be installed in your home. 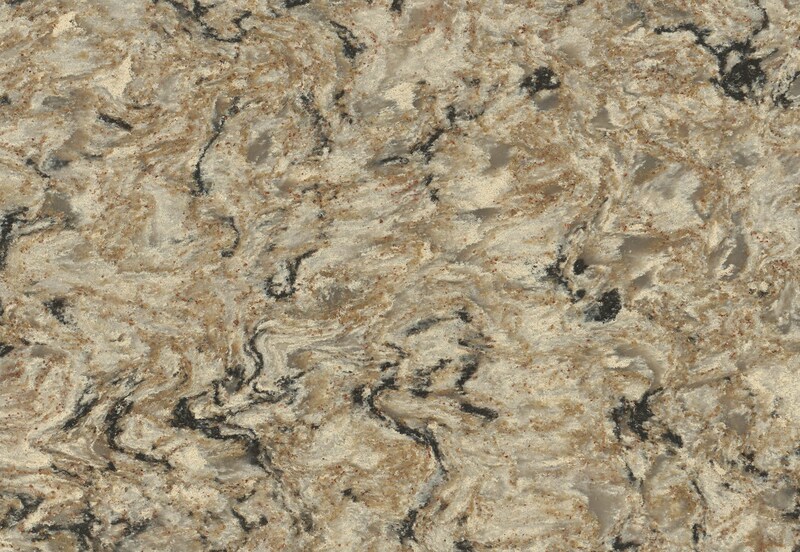 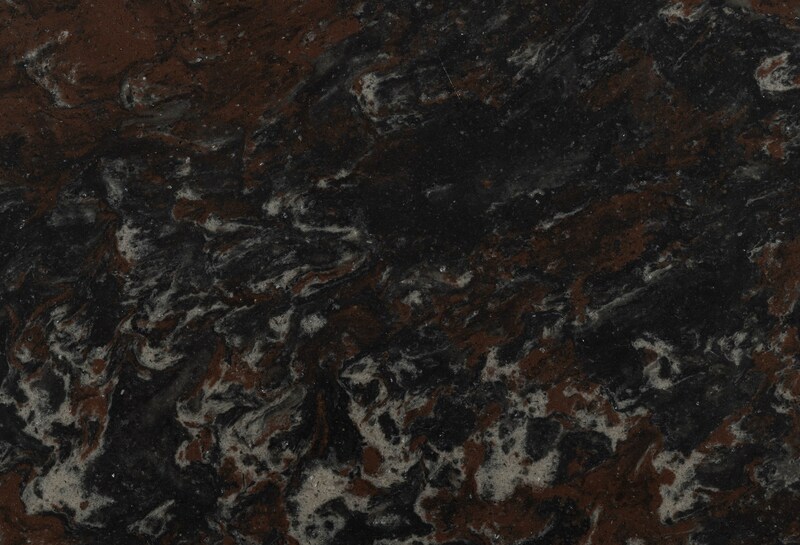 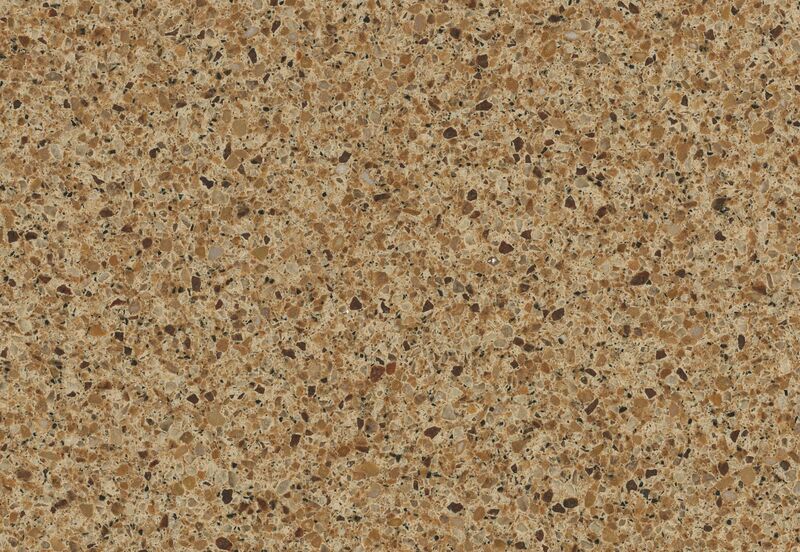 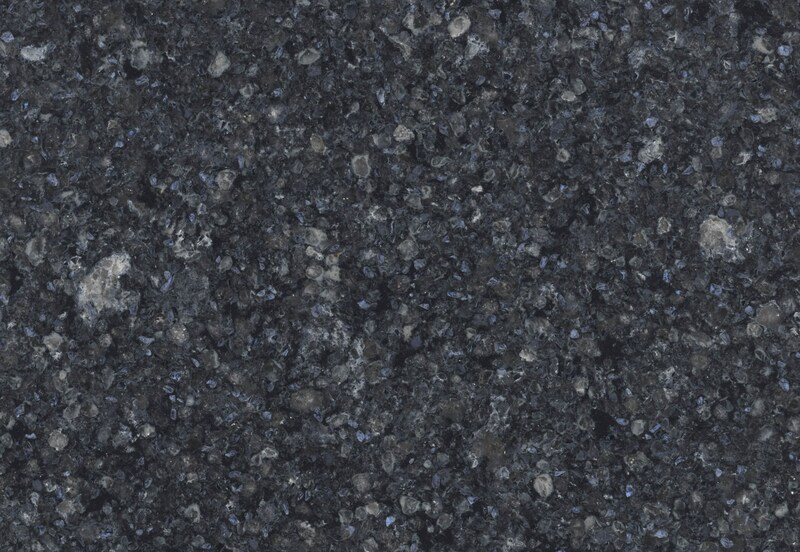 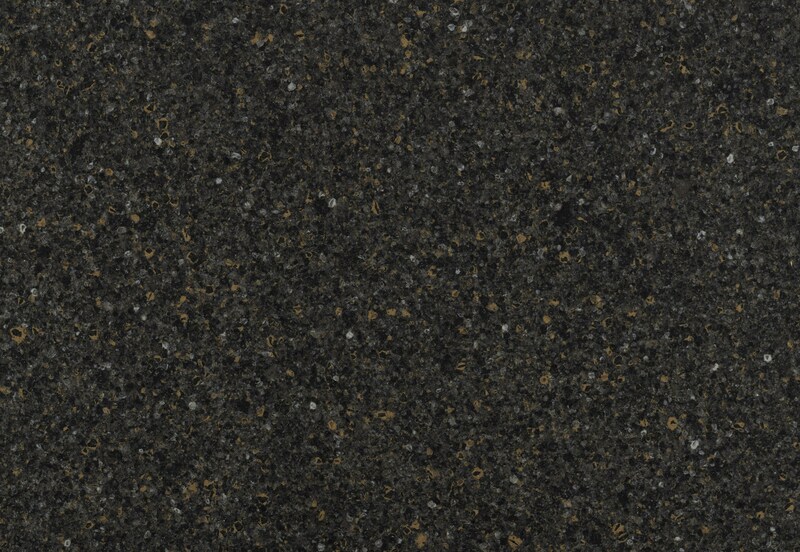 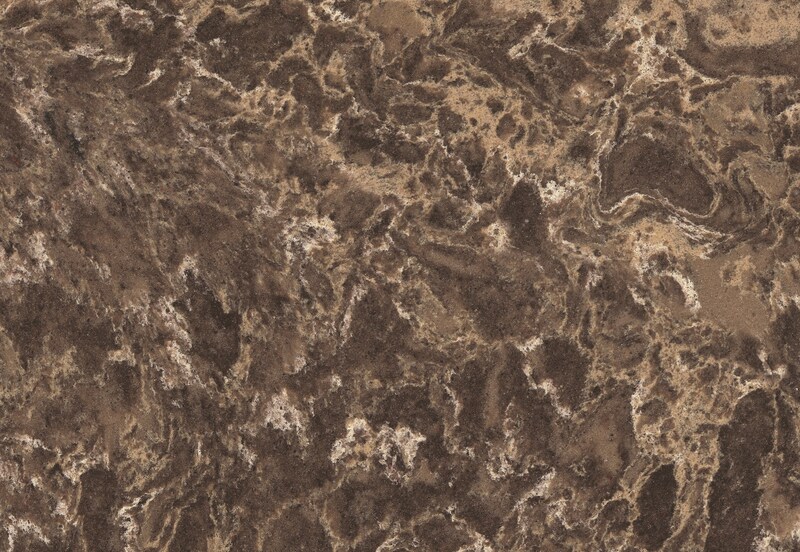 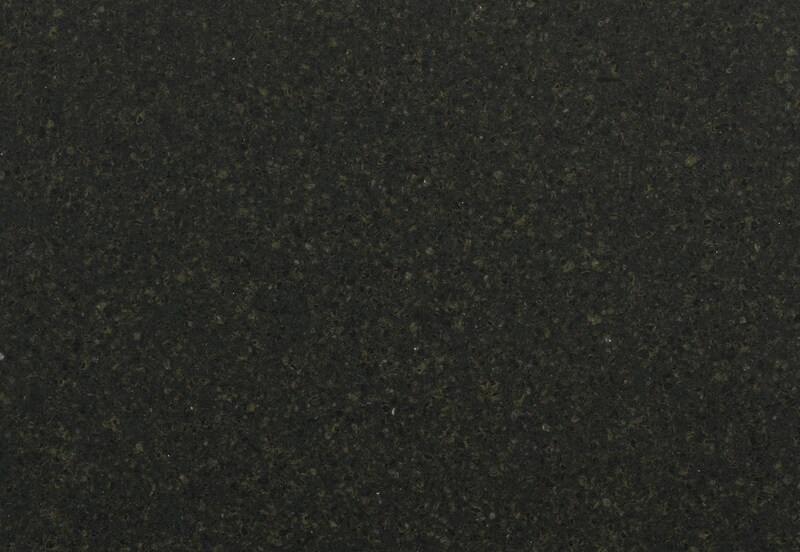 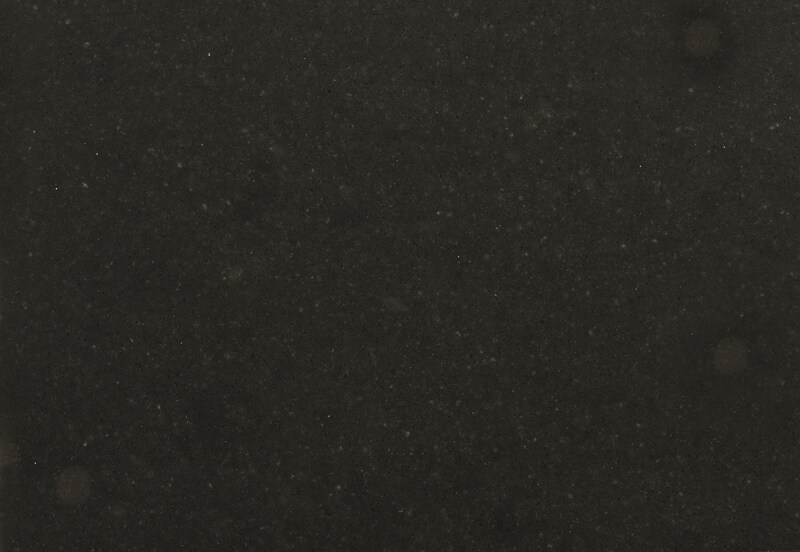 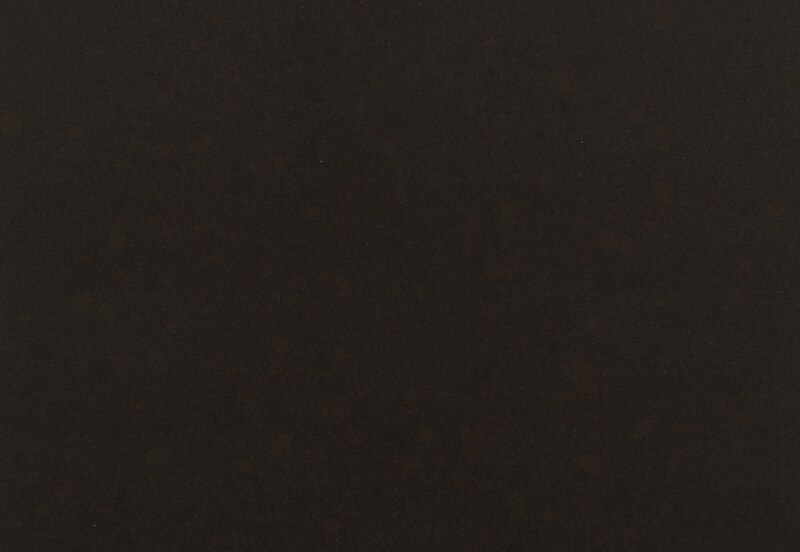 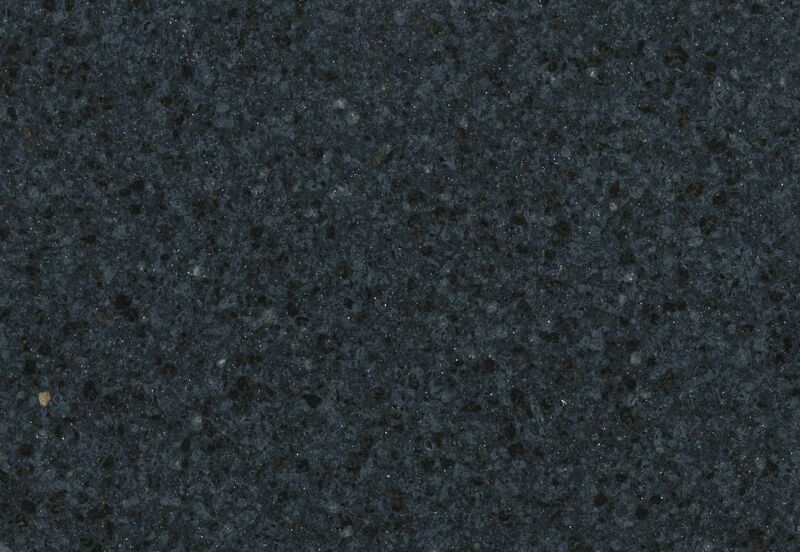 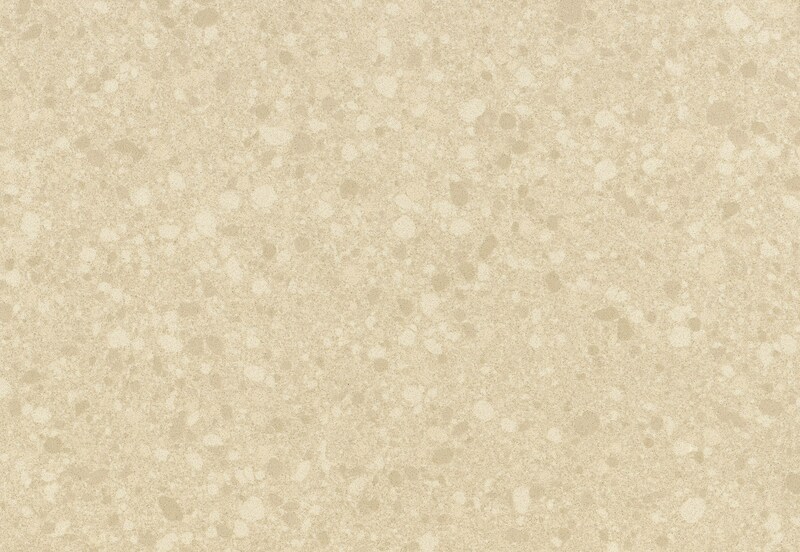 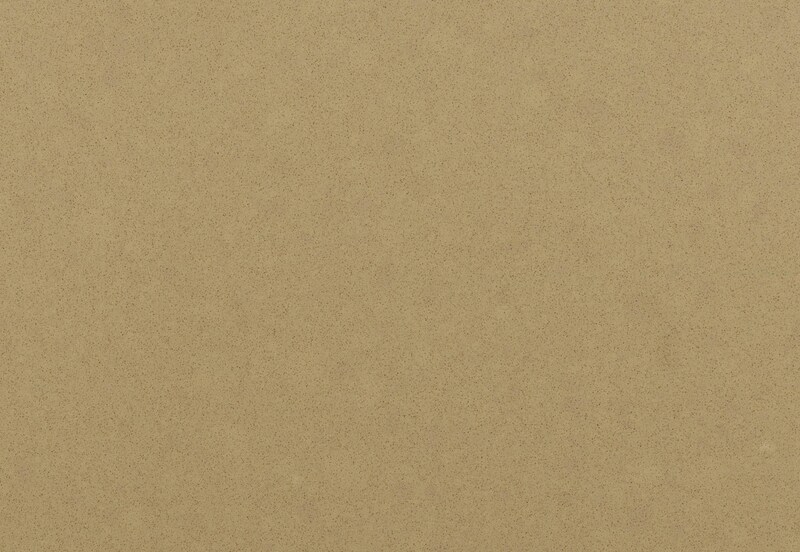 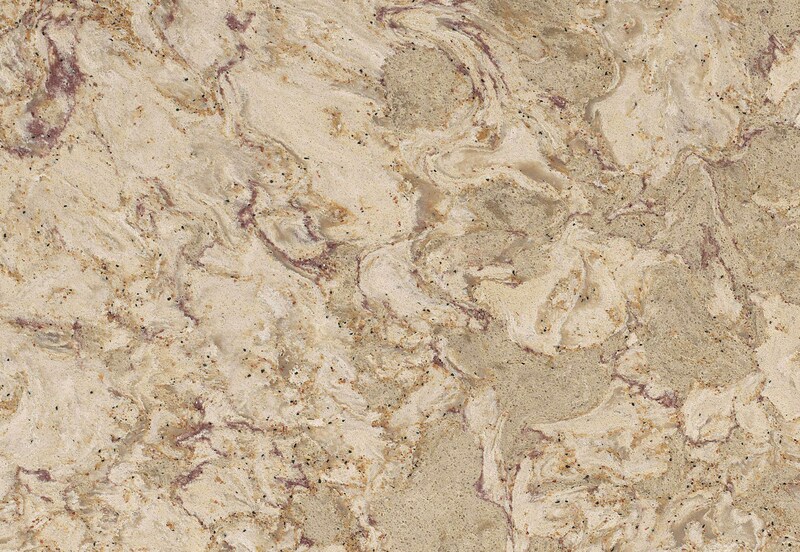 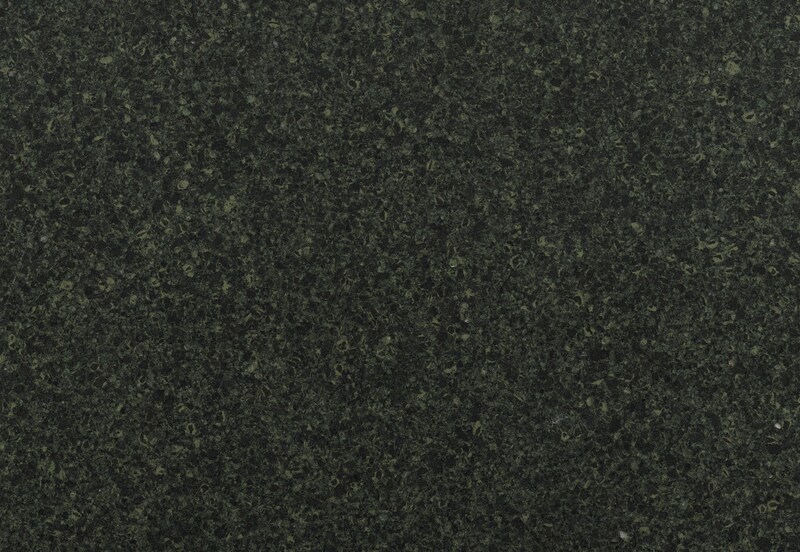 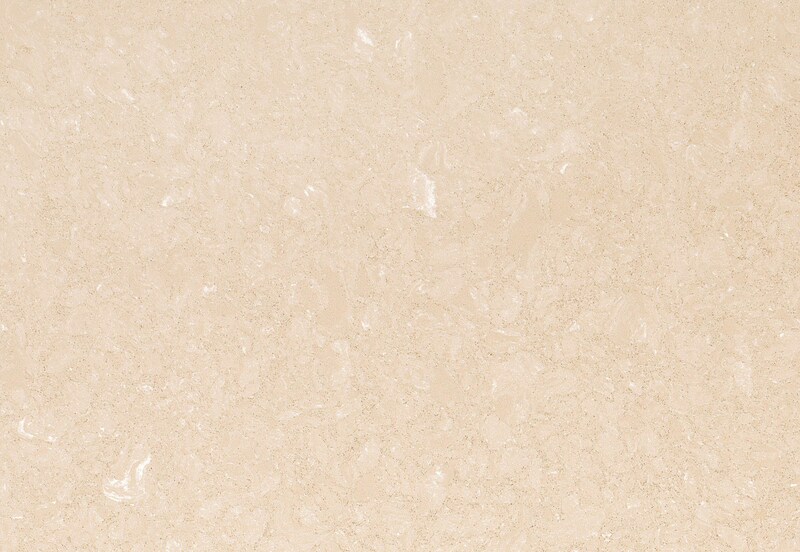 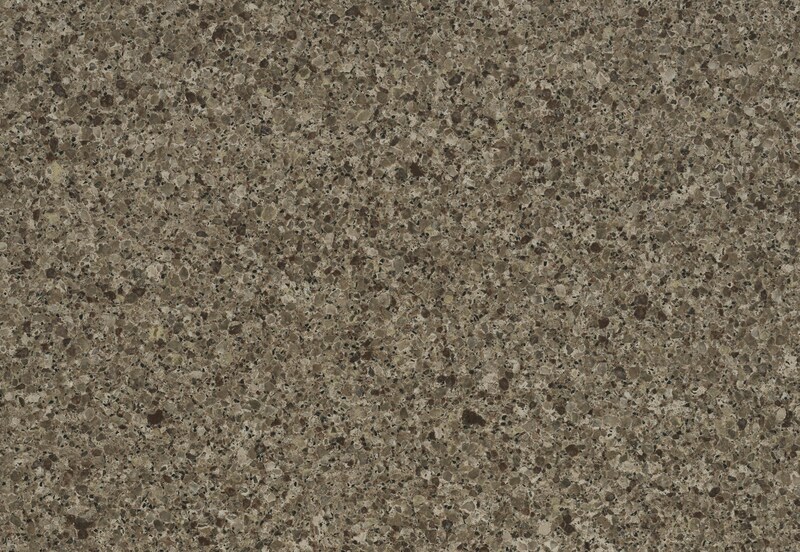 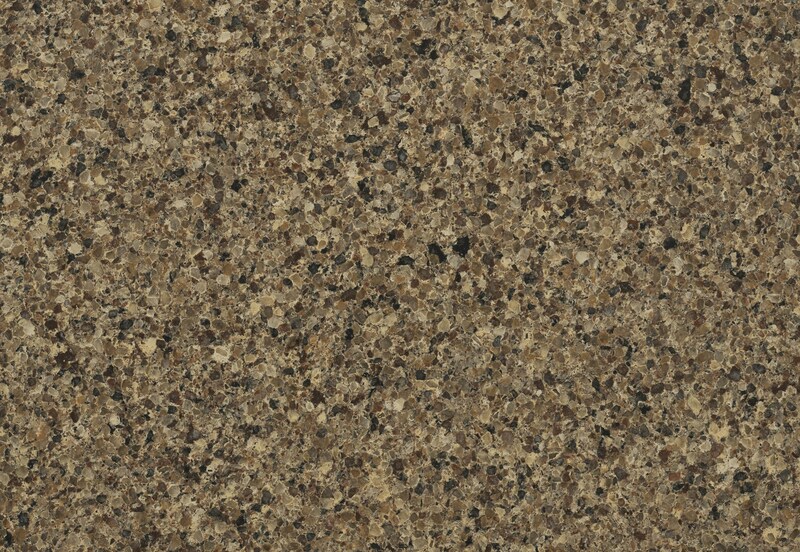 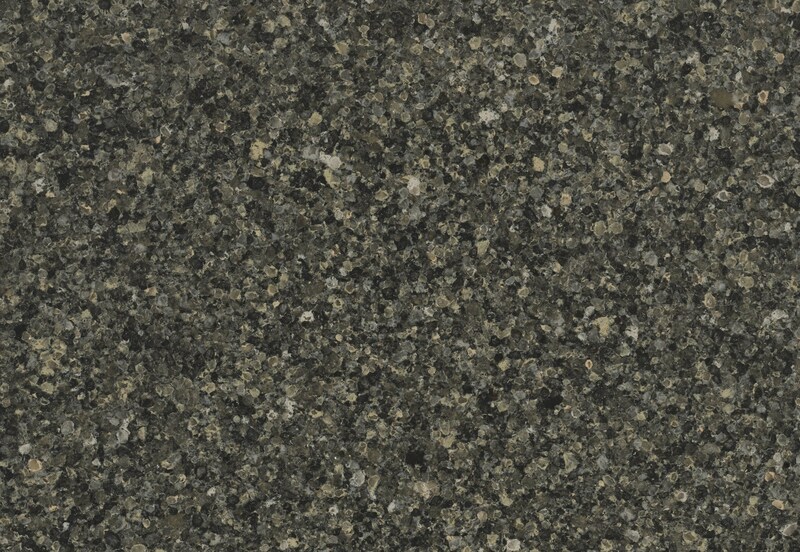 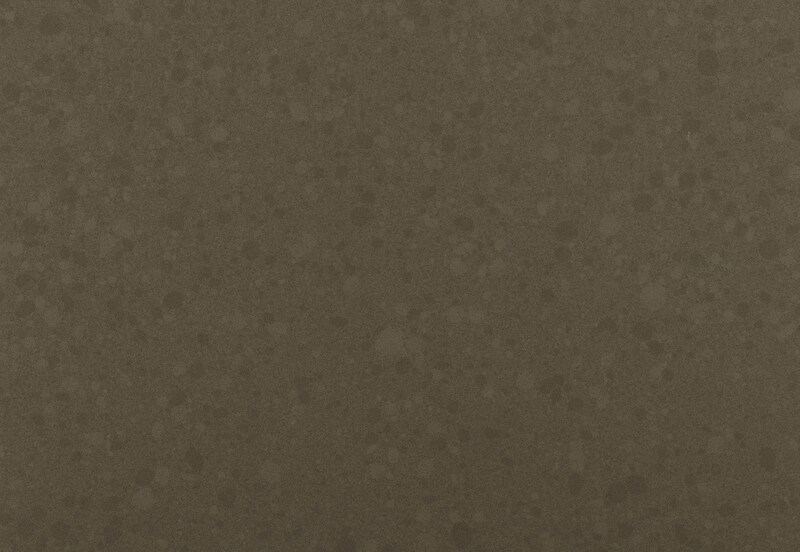 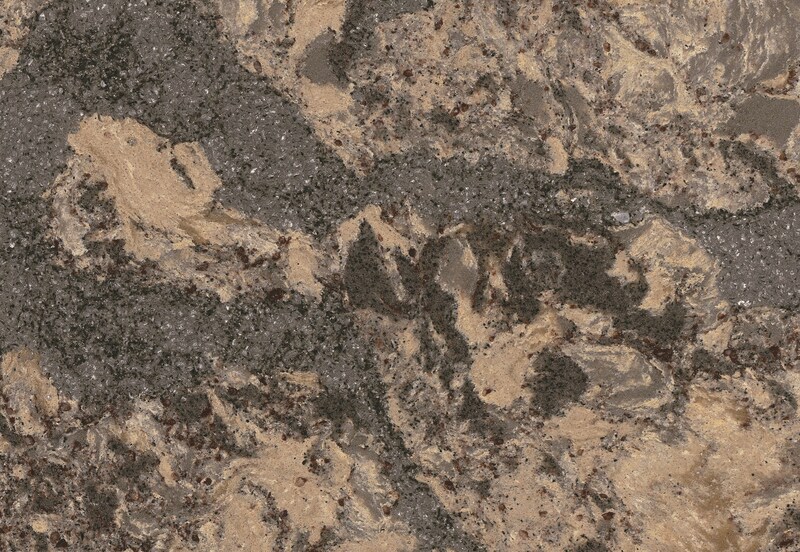 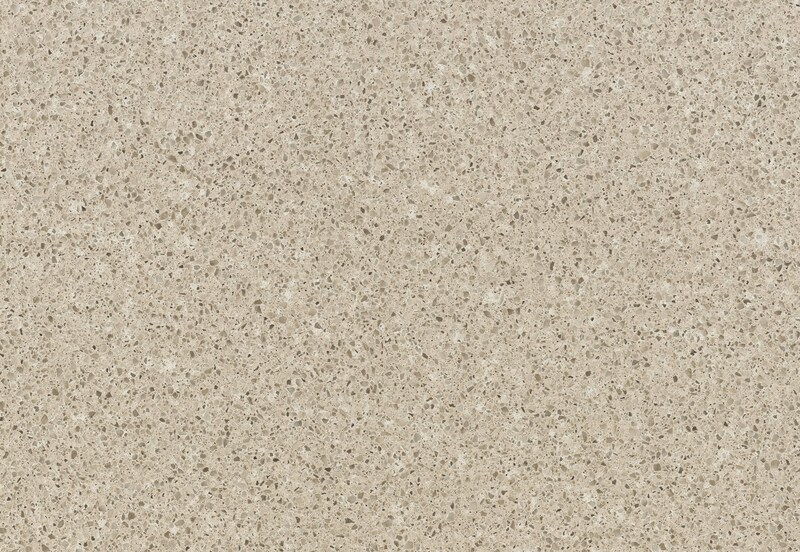 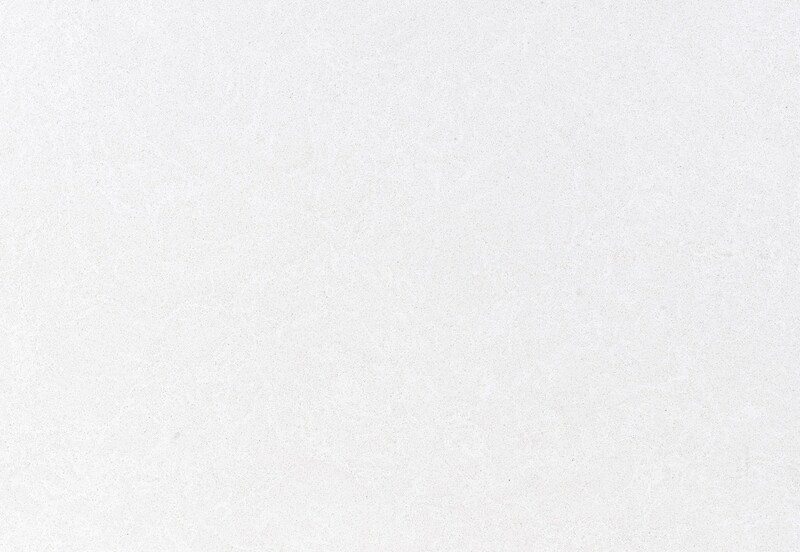 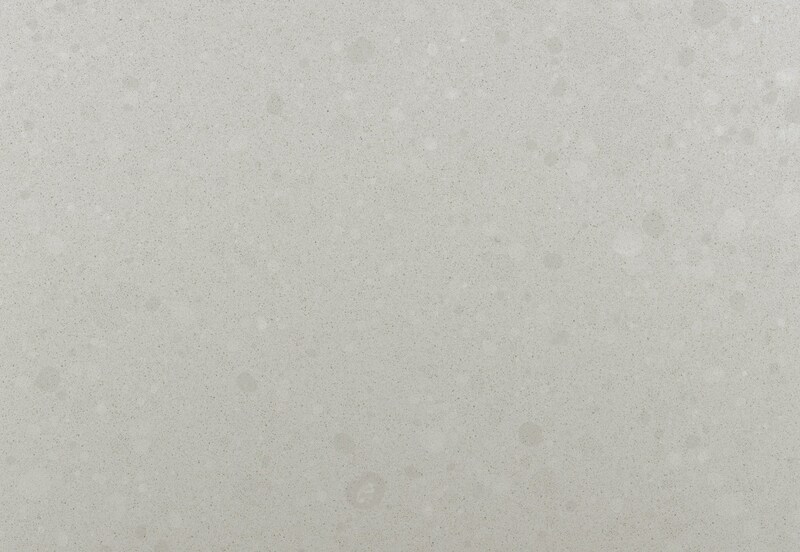 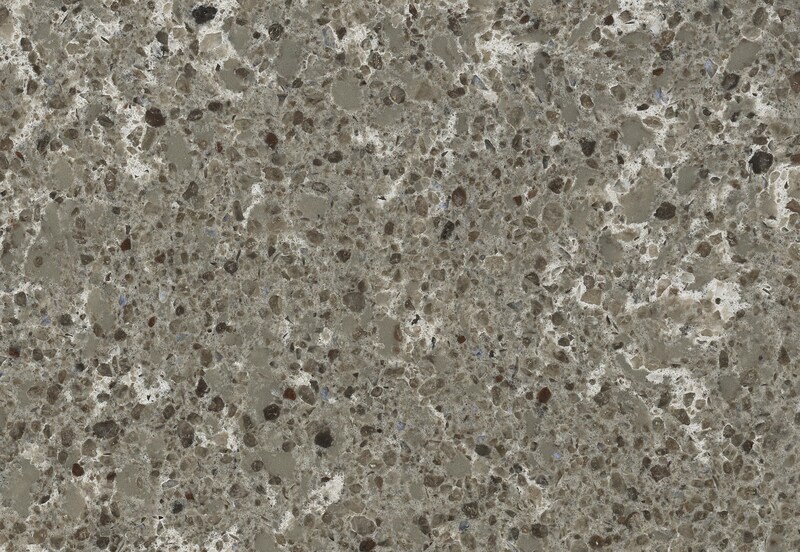 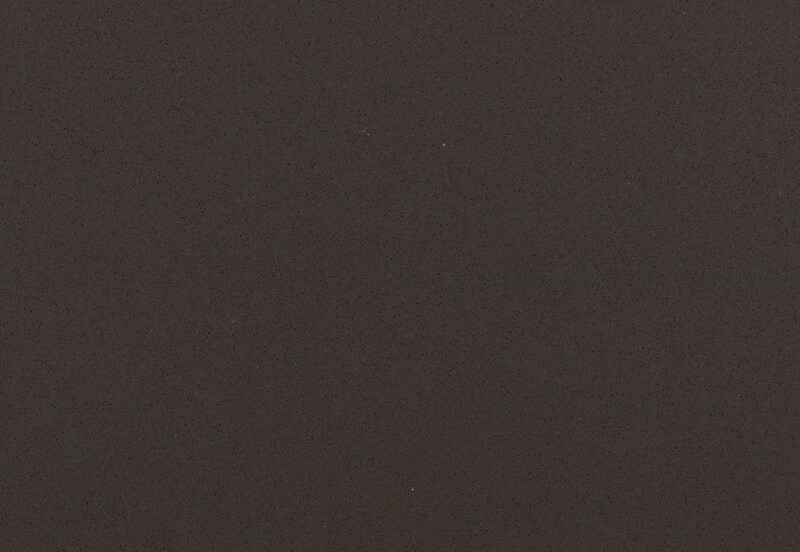 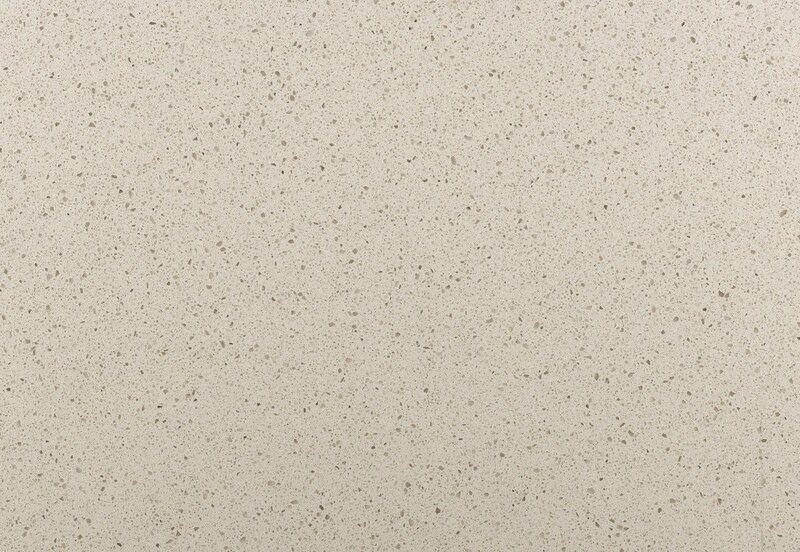 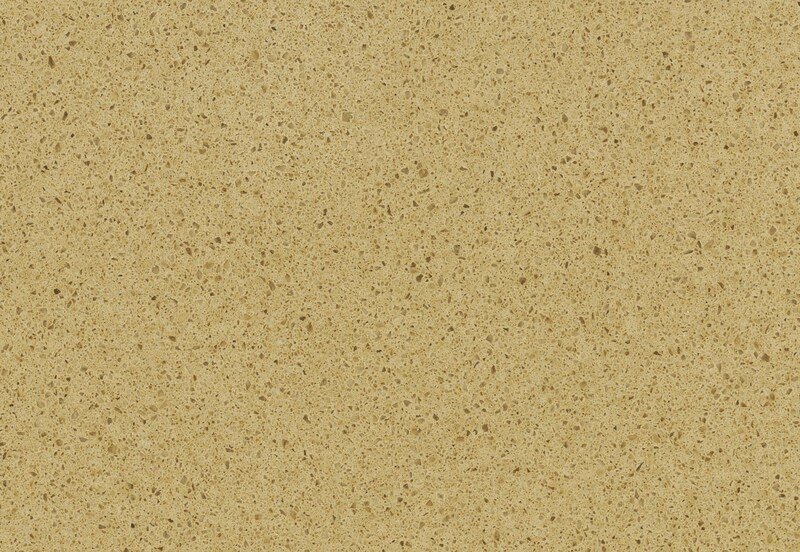 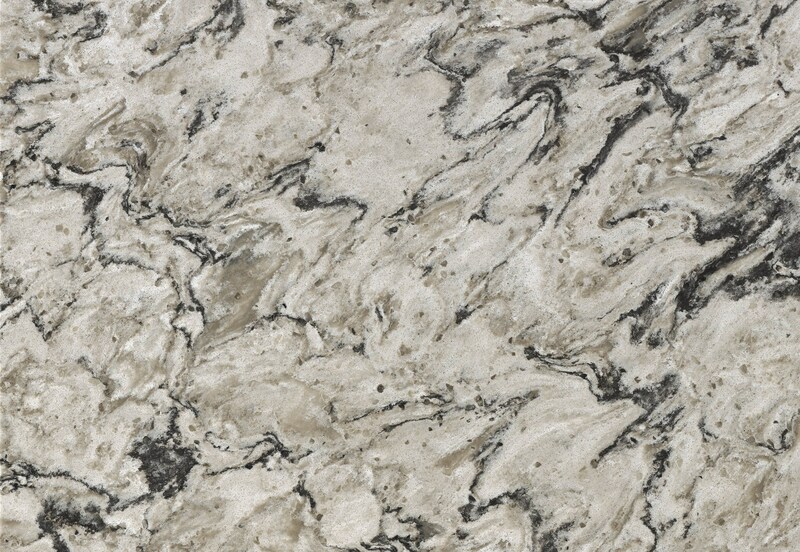 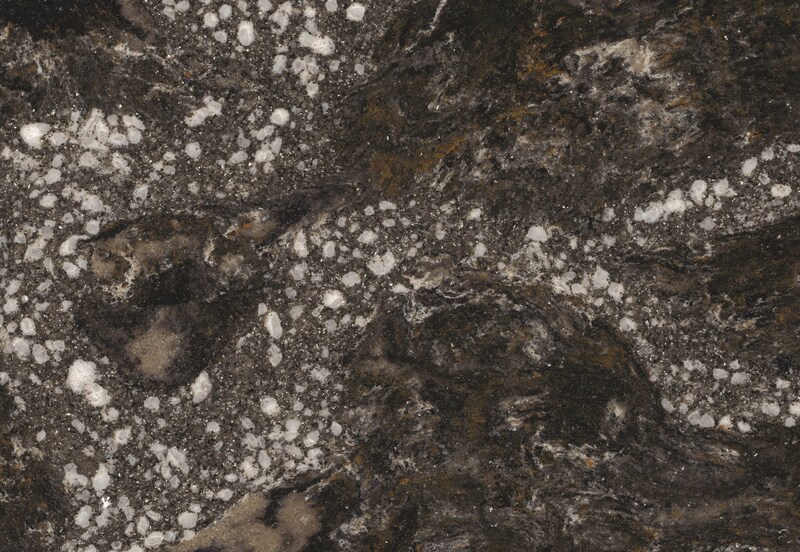 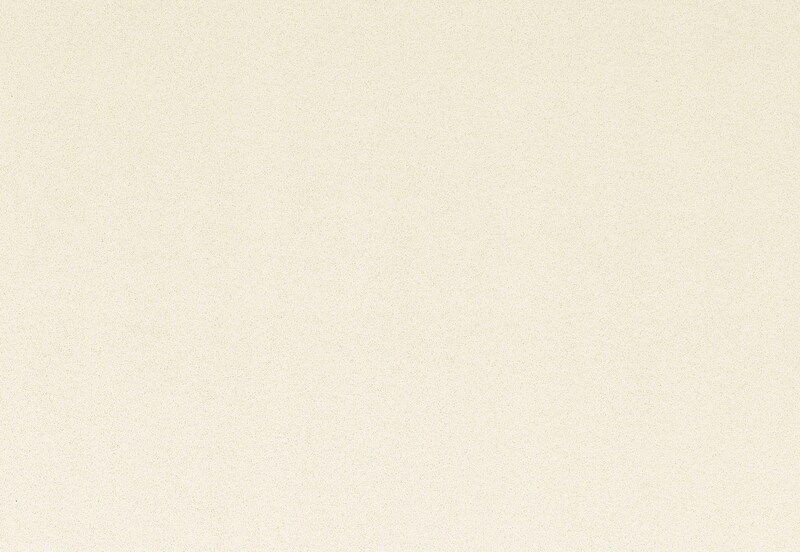 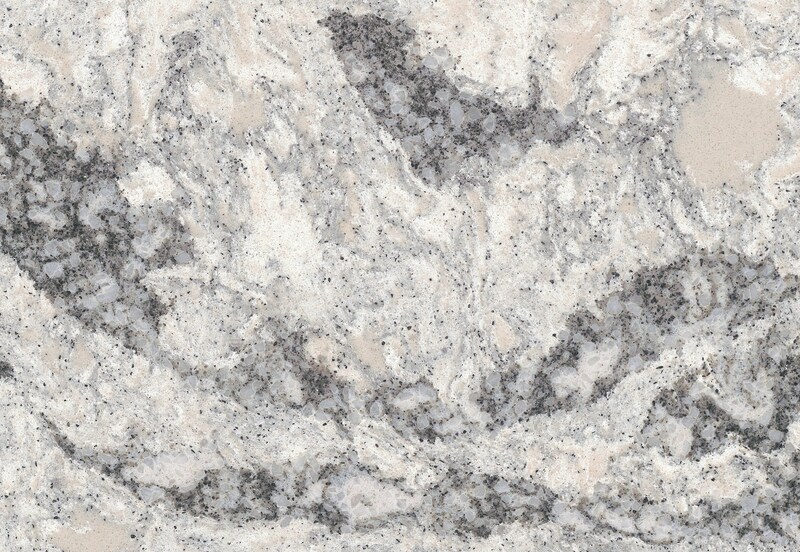 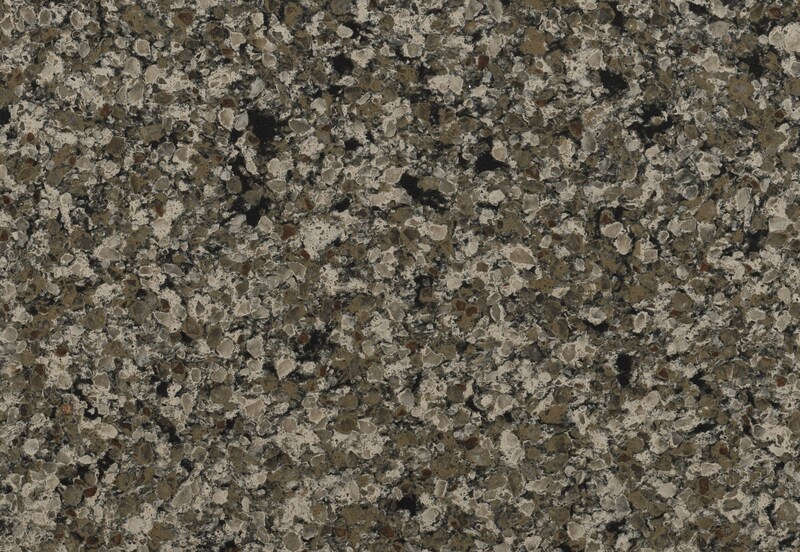 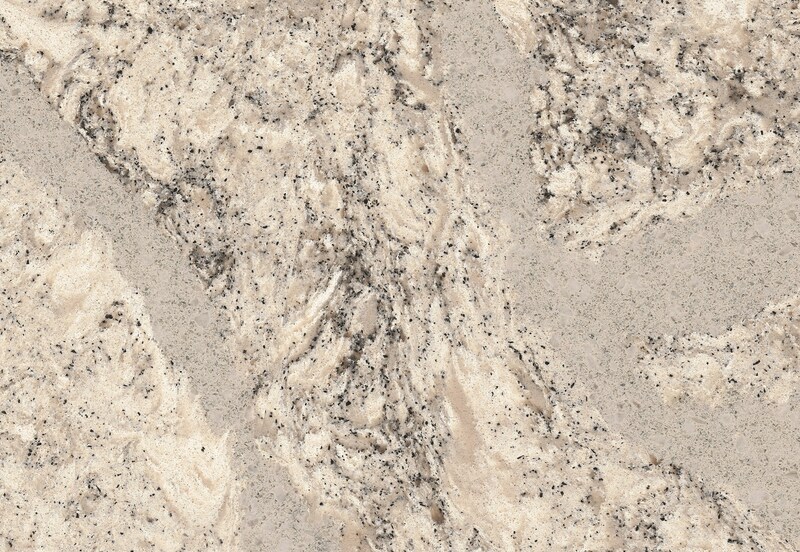 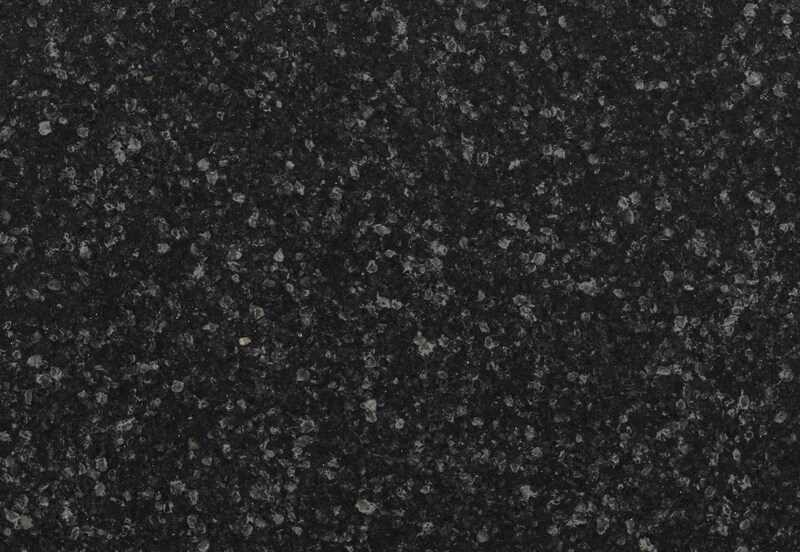 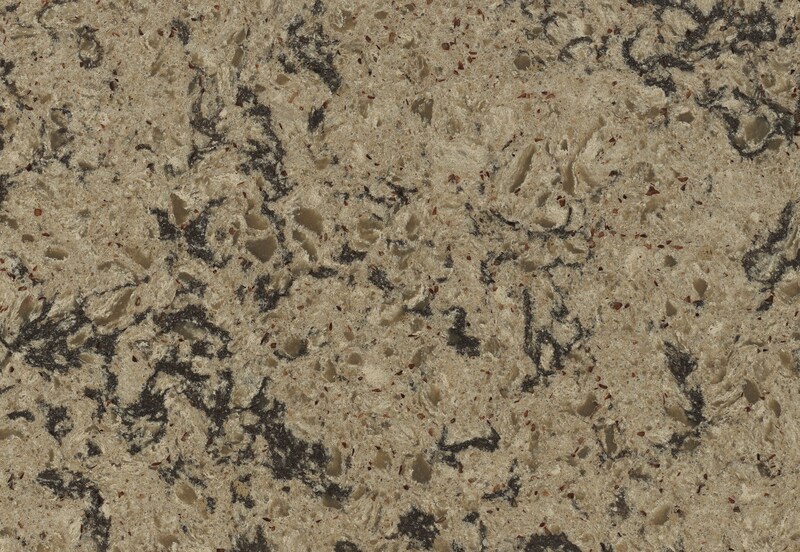 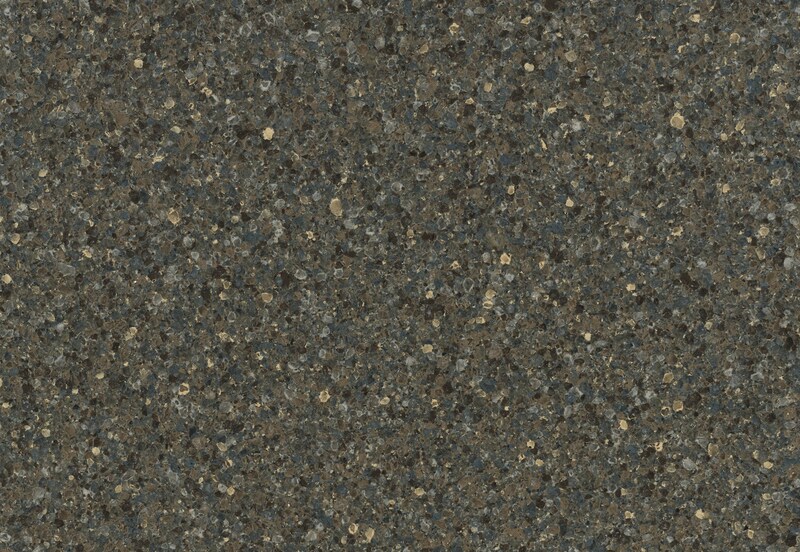 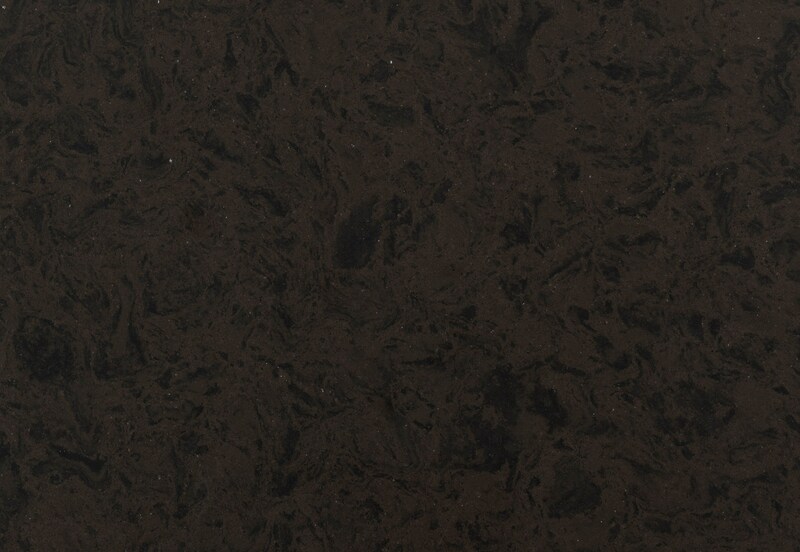 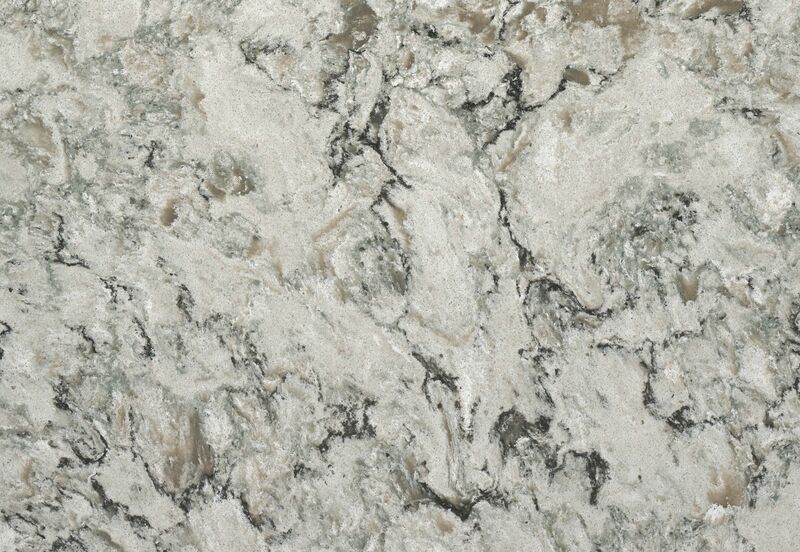 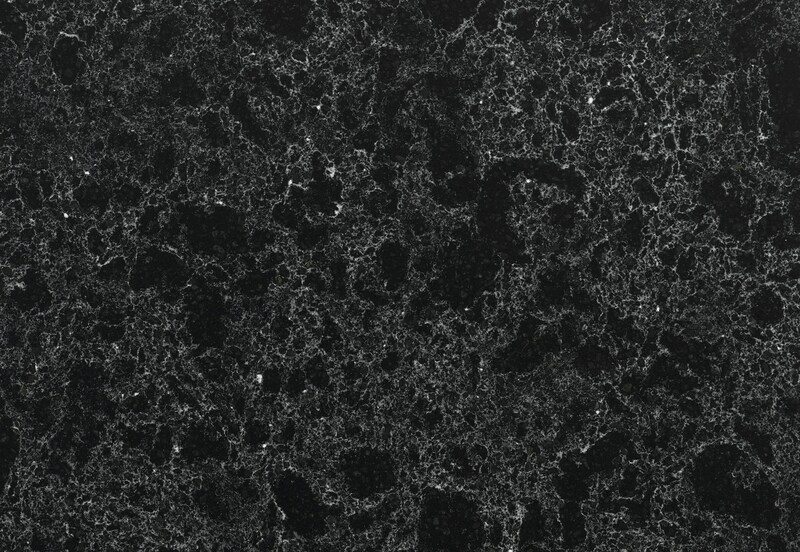 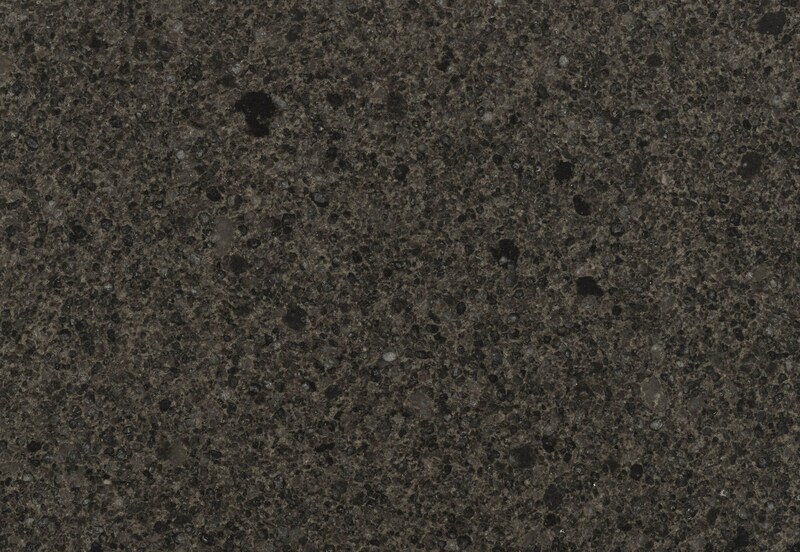 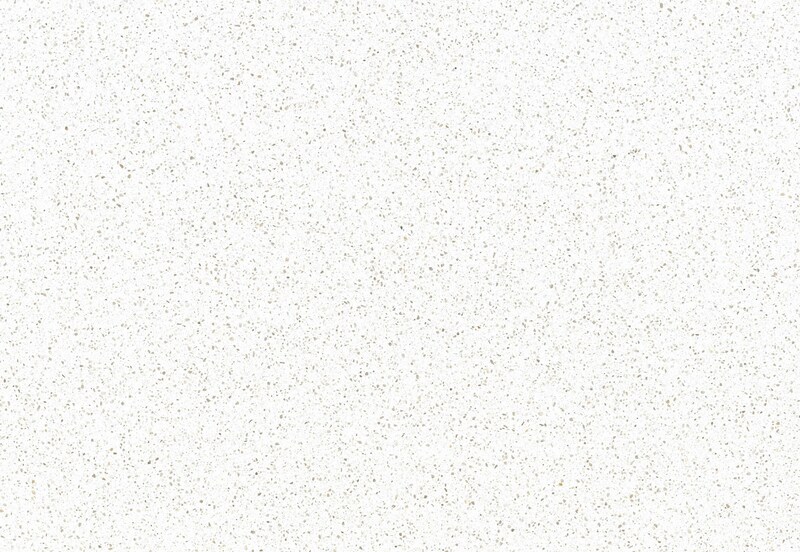 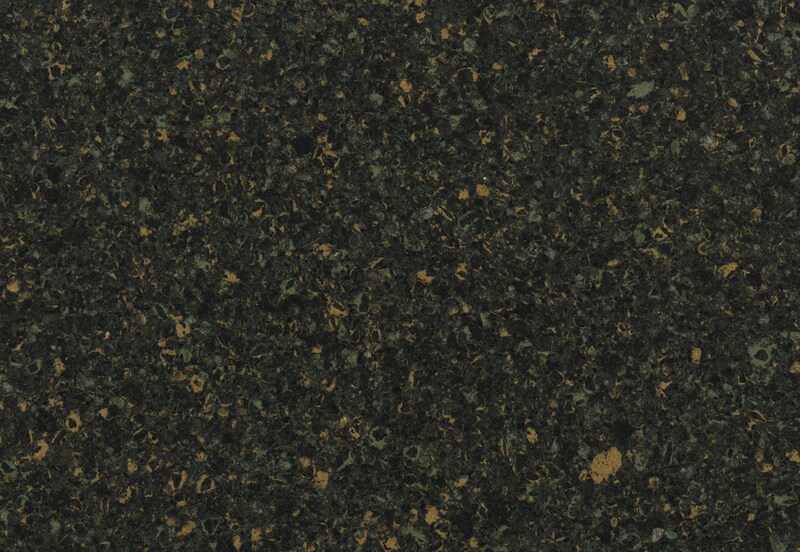 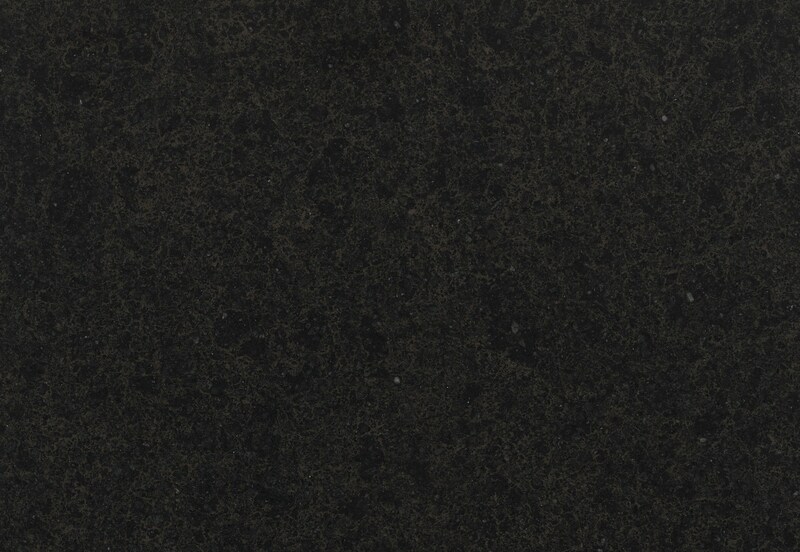 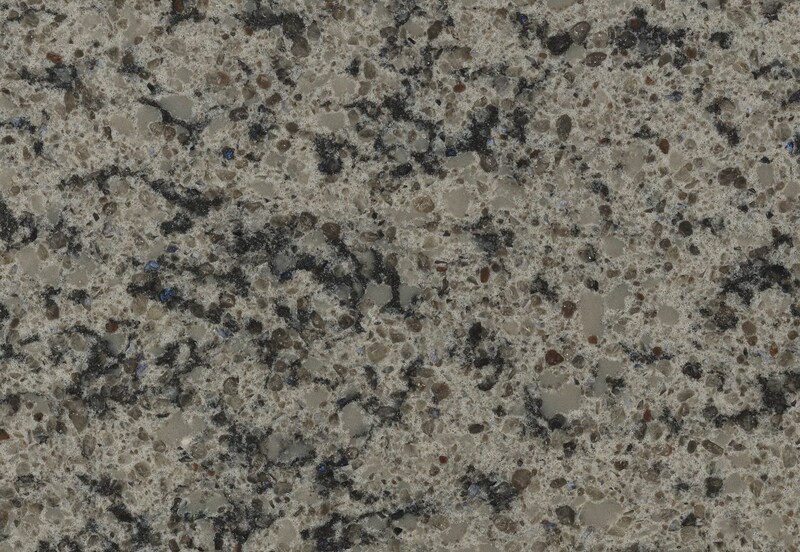 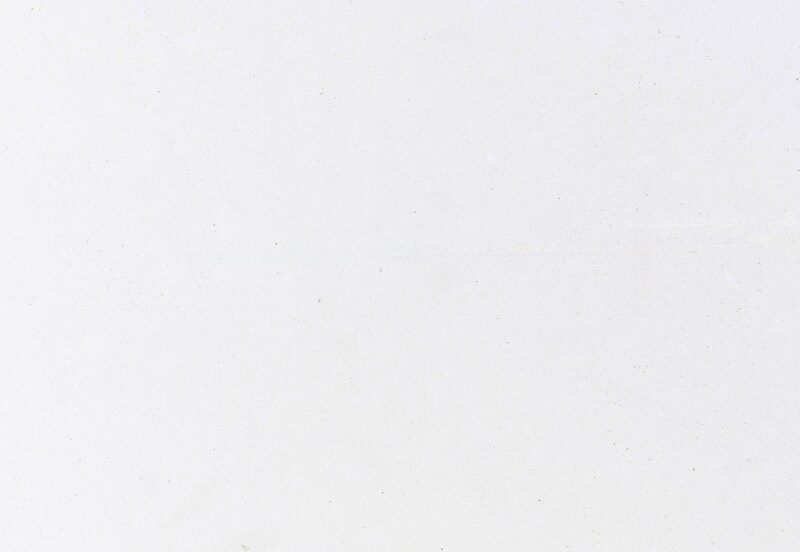 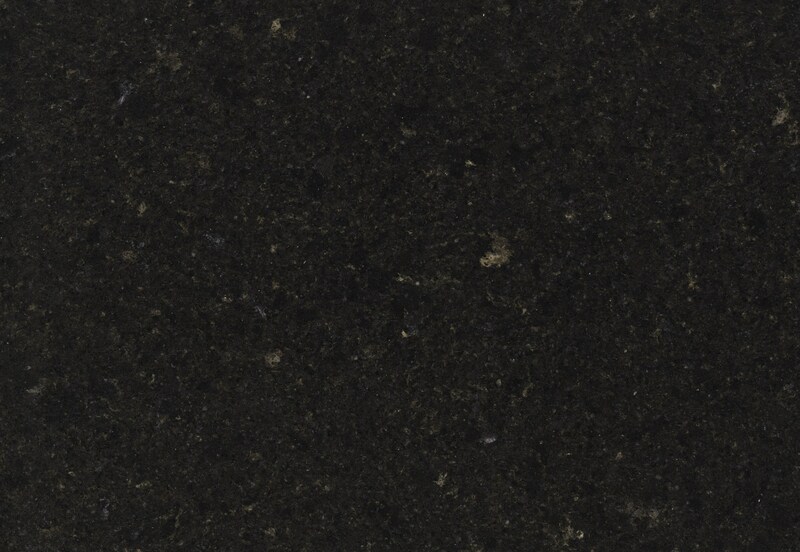 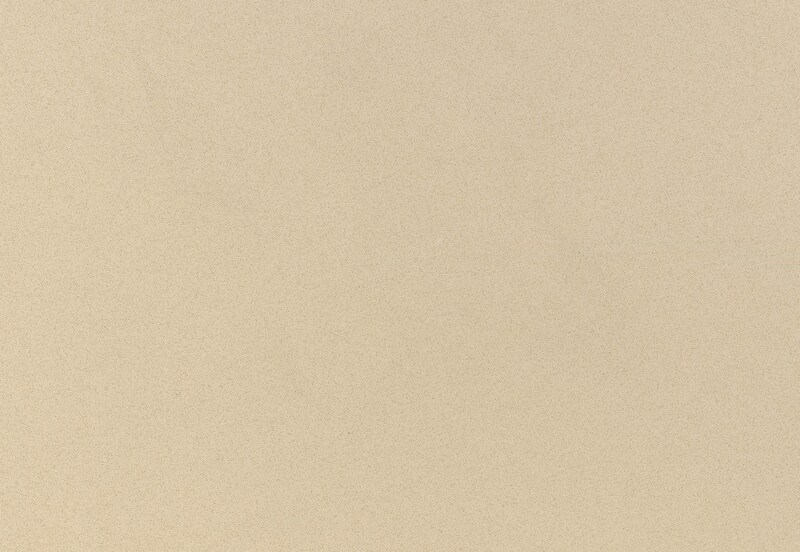 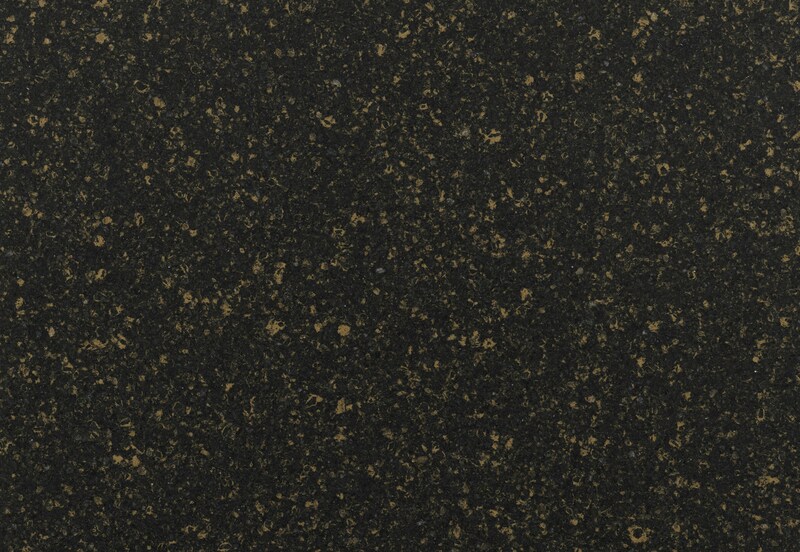 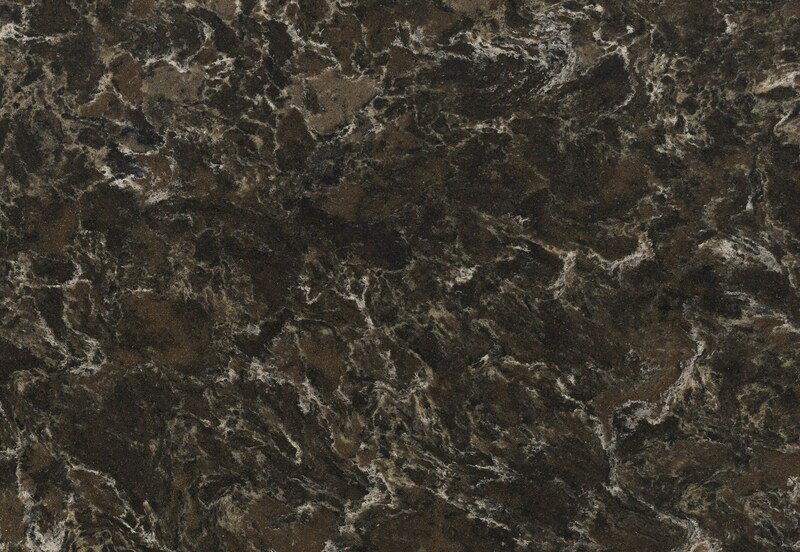 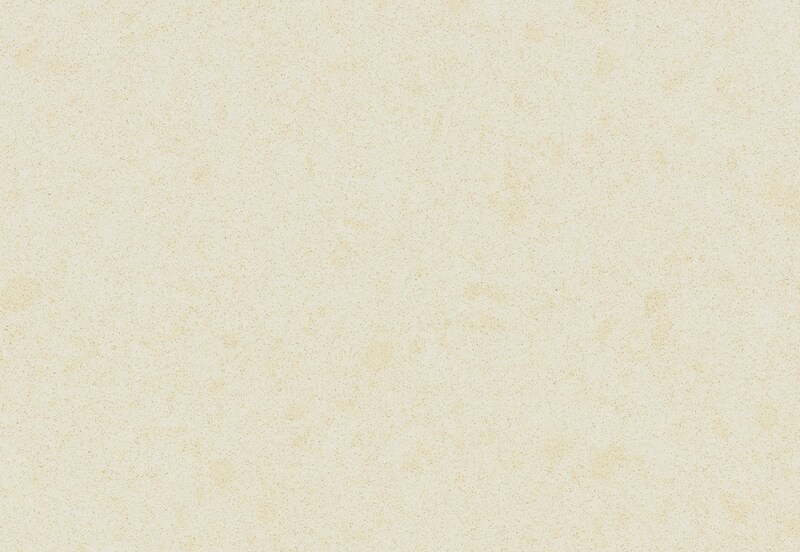 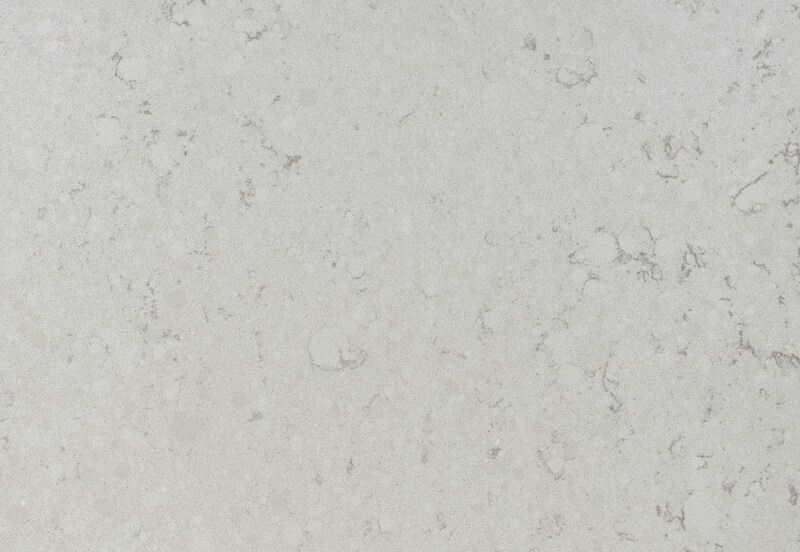 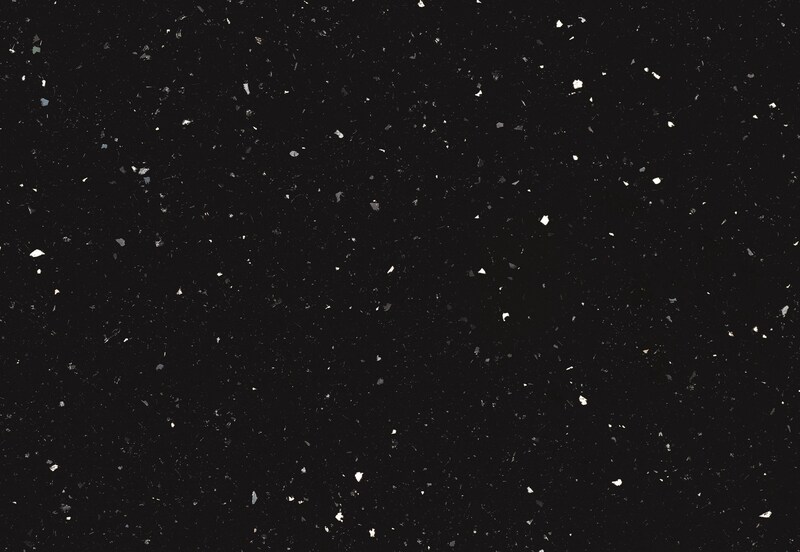 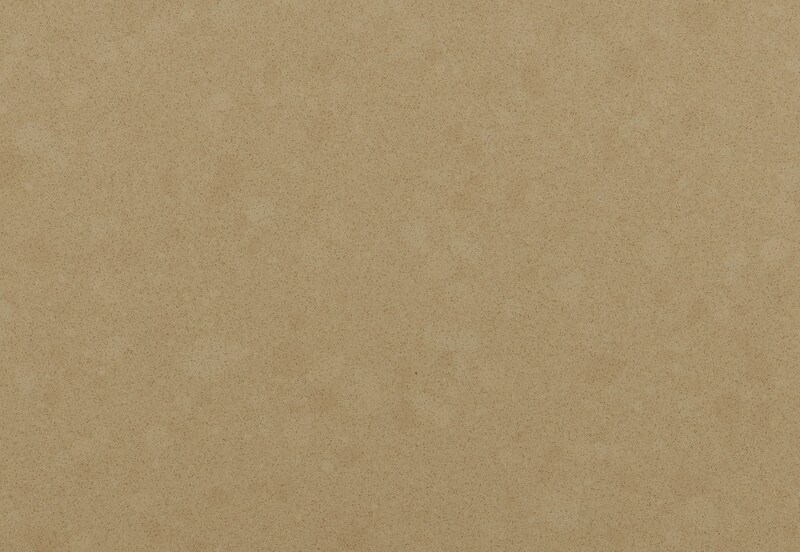 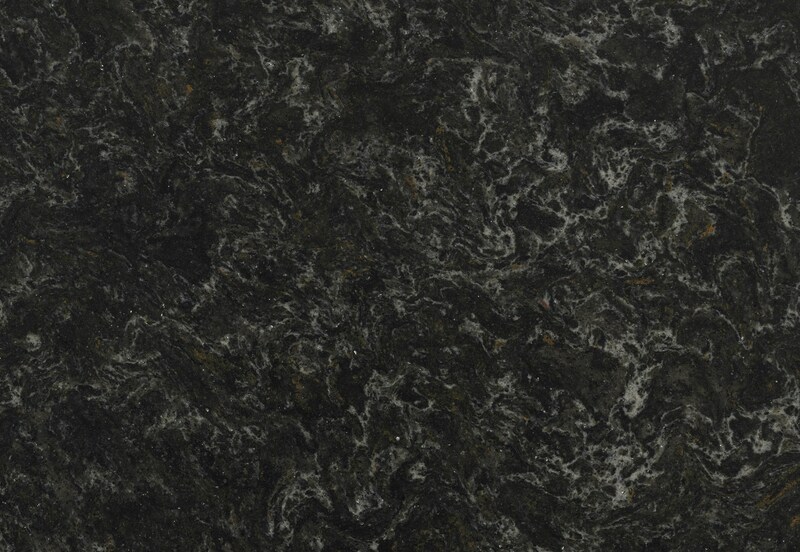 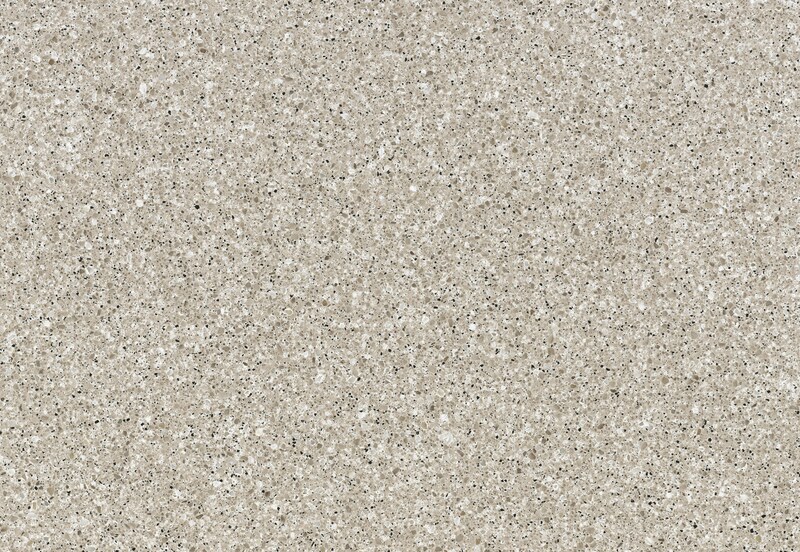 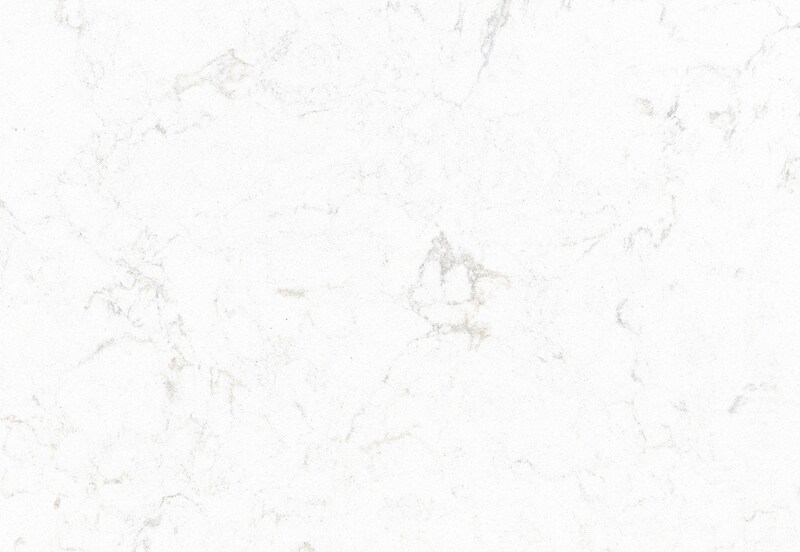 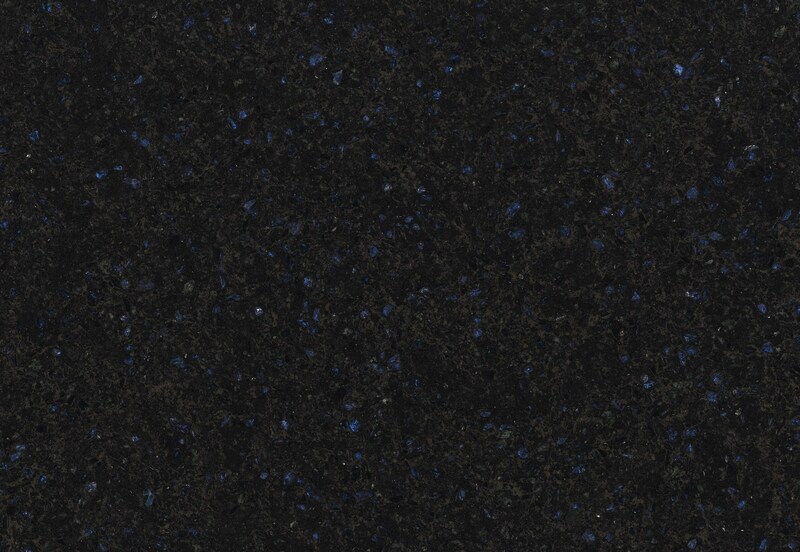 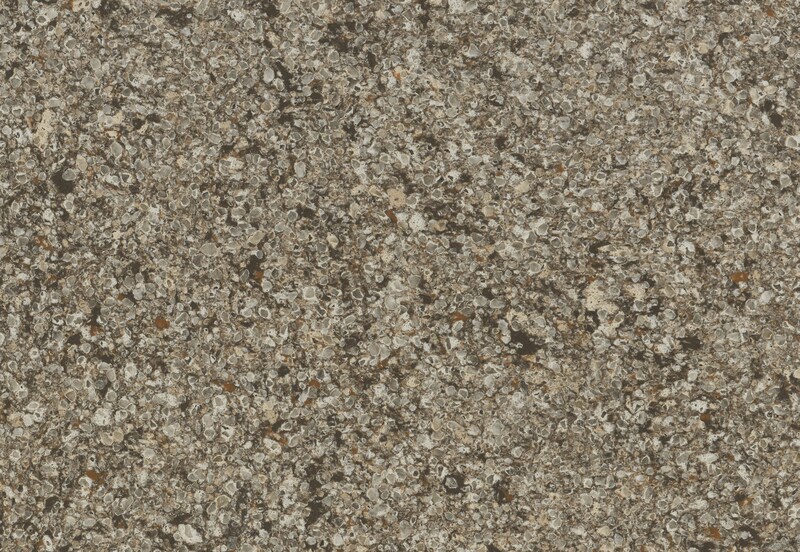 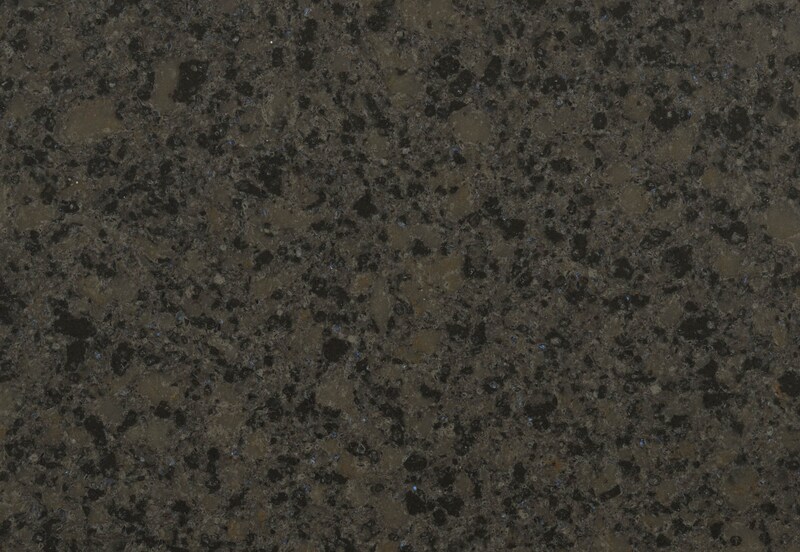 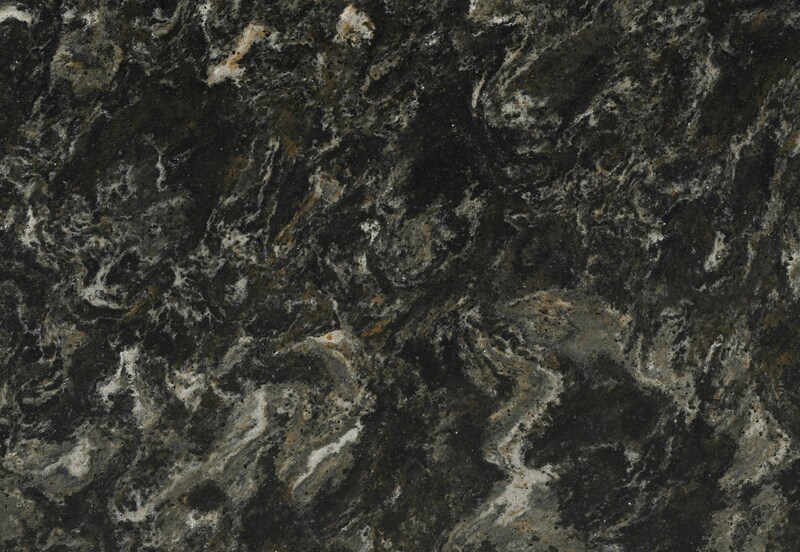 Cambria is pure natural quartz. 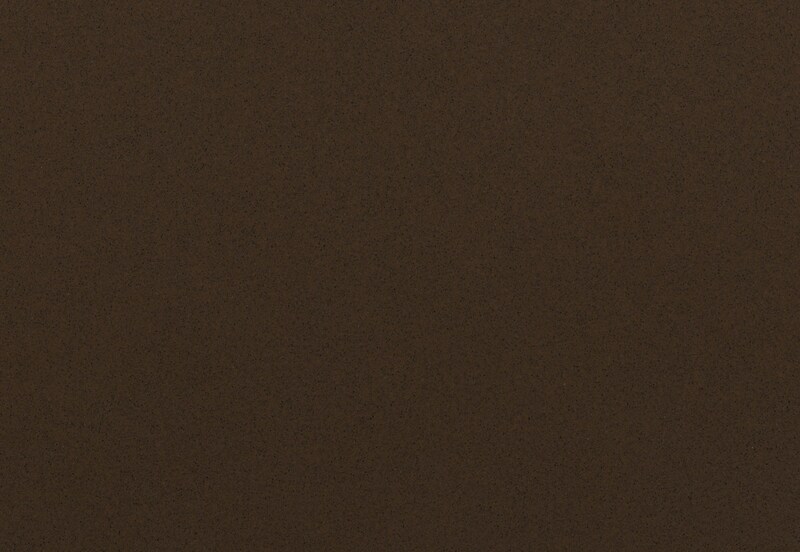 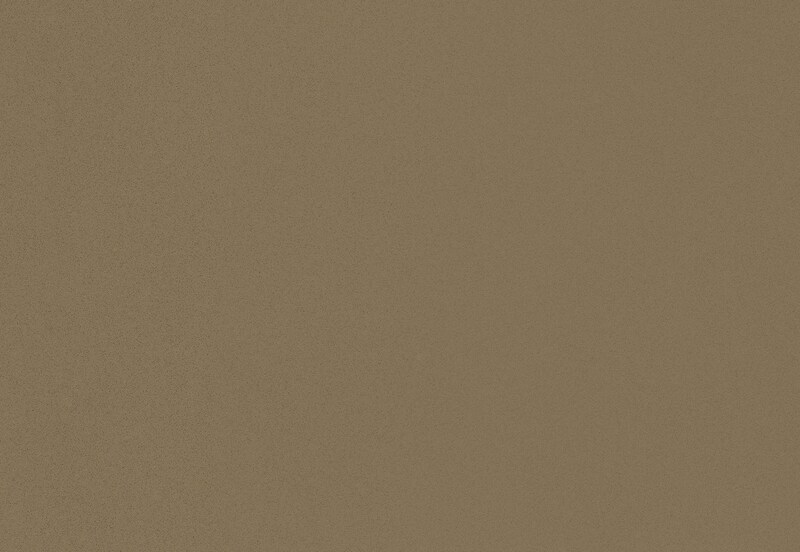 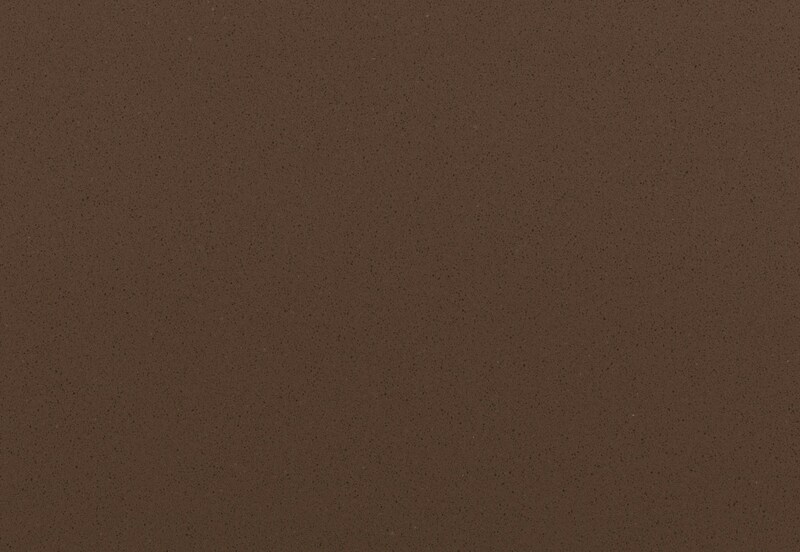 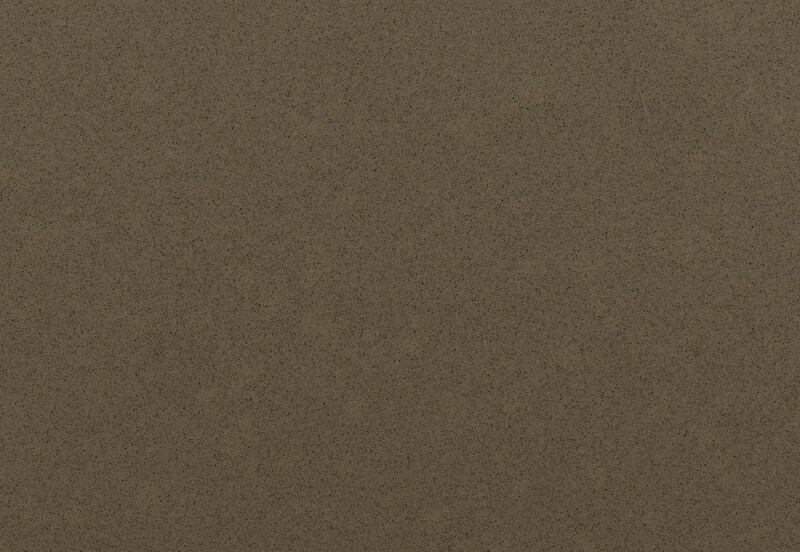 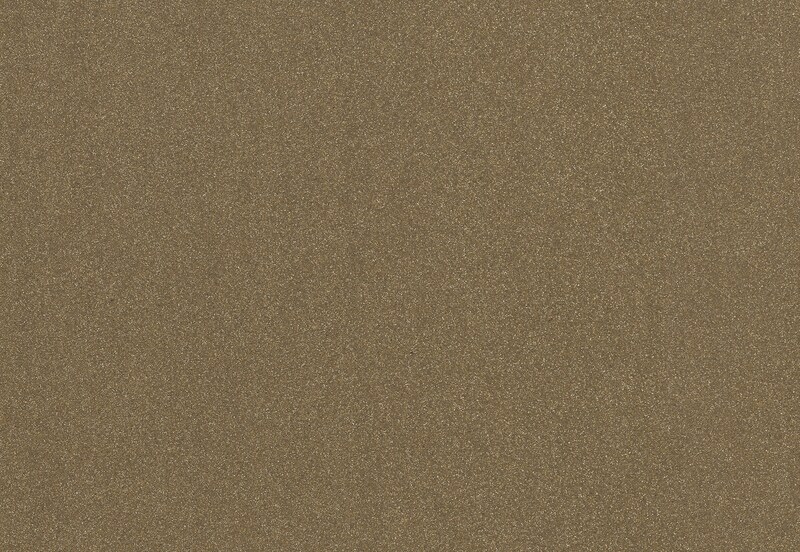 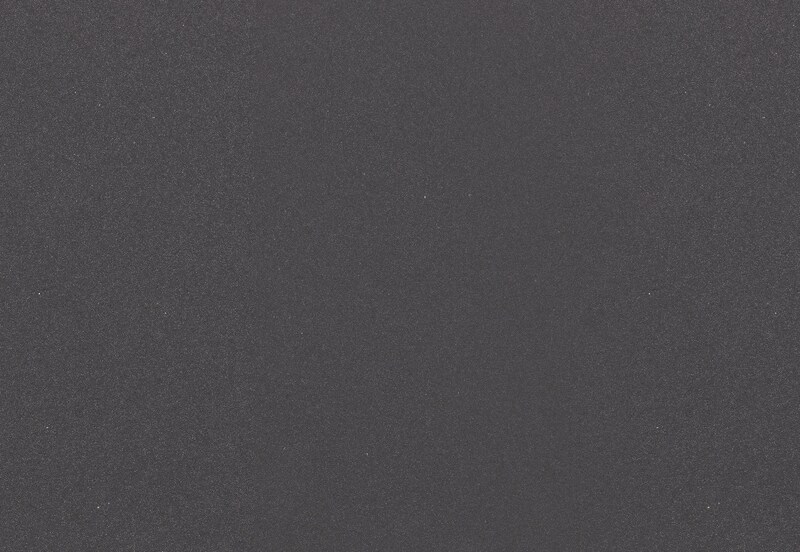 We encourage you to order a physical sample to view and coordinate with exact color tones. 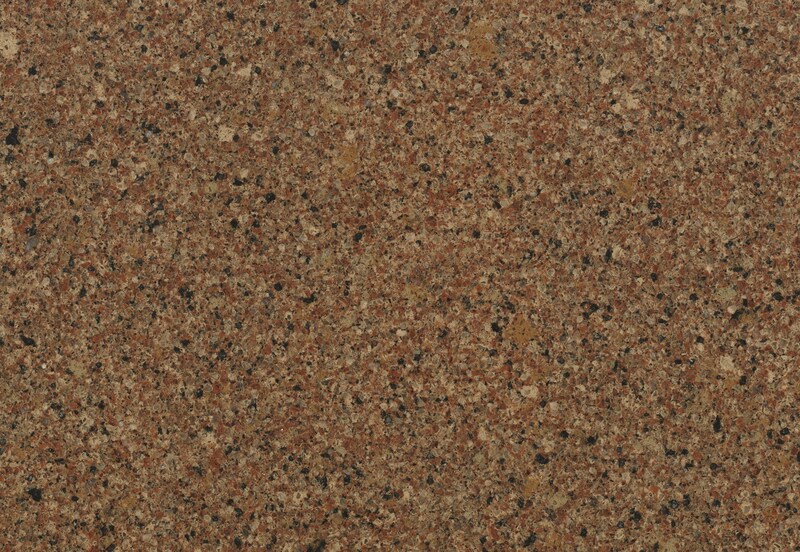 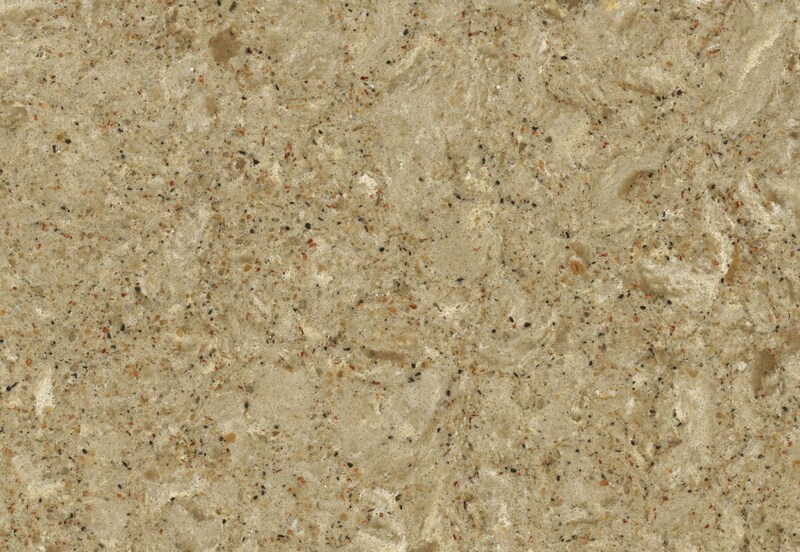 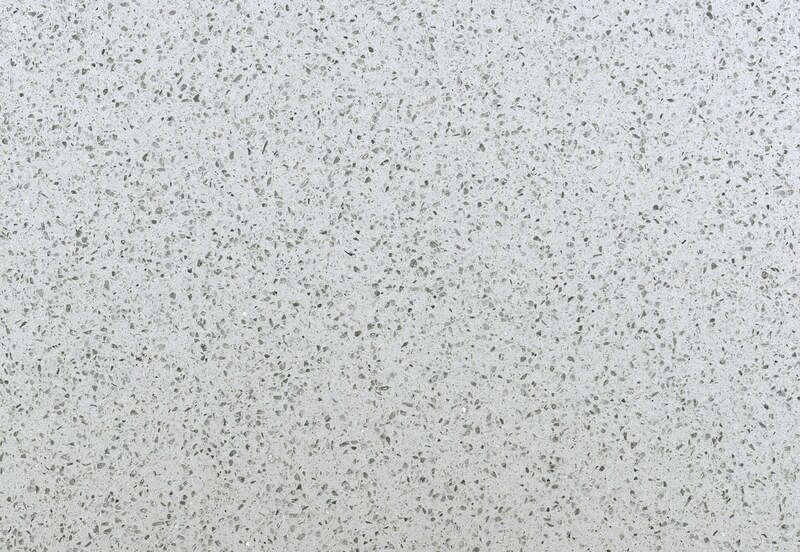 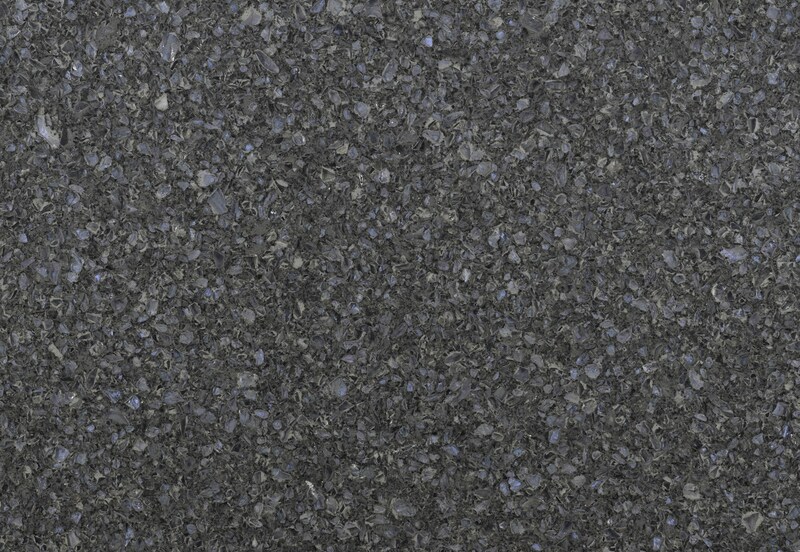 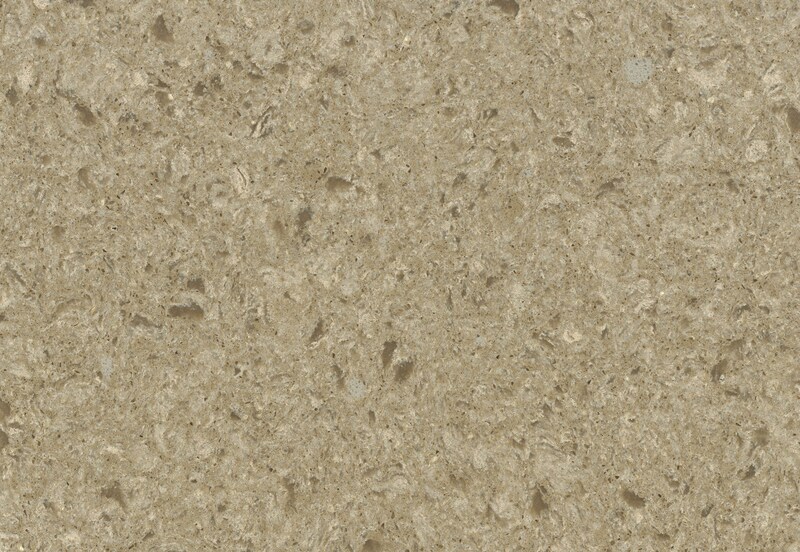 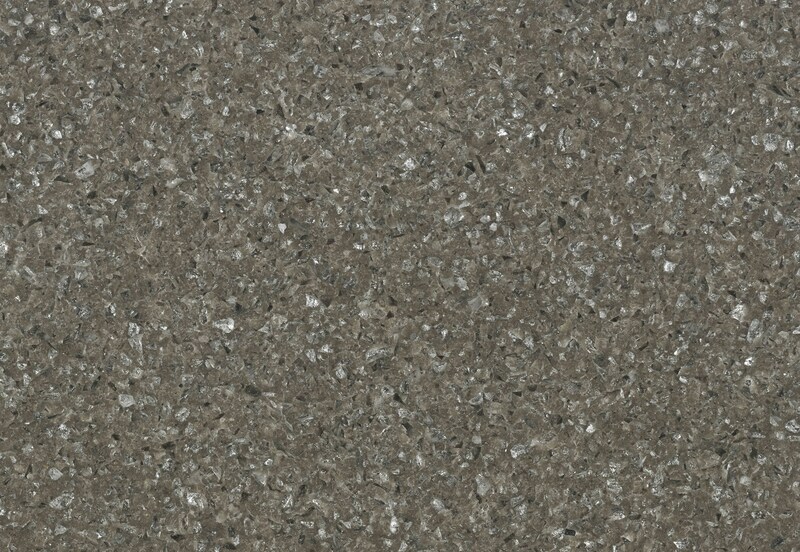 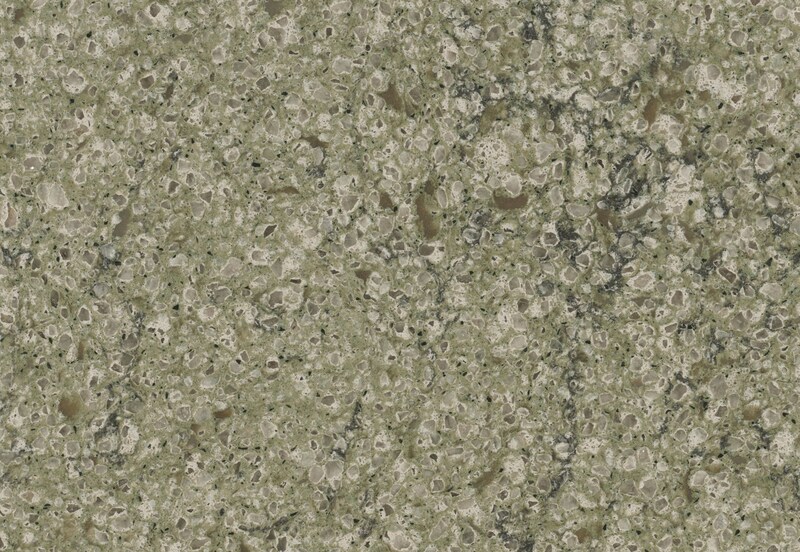 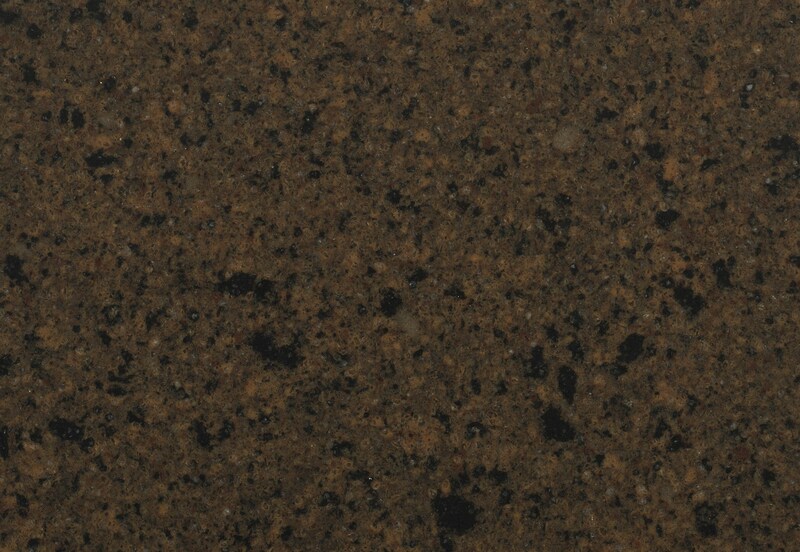 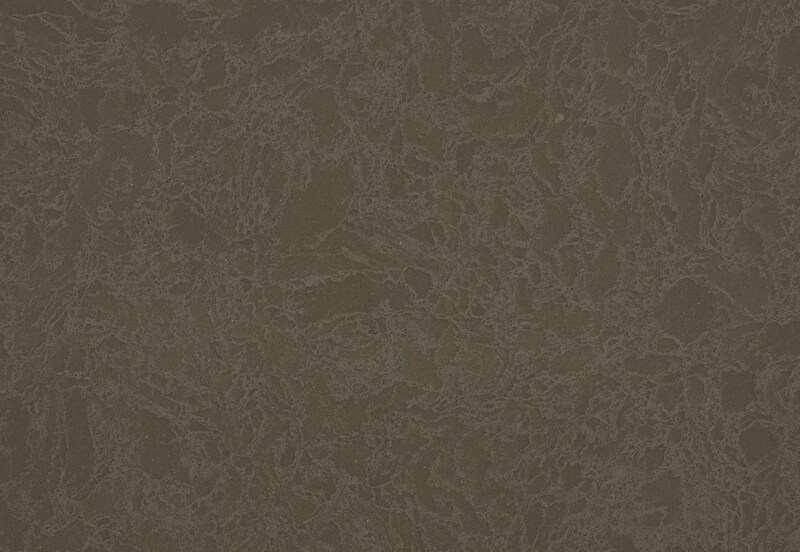 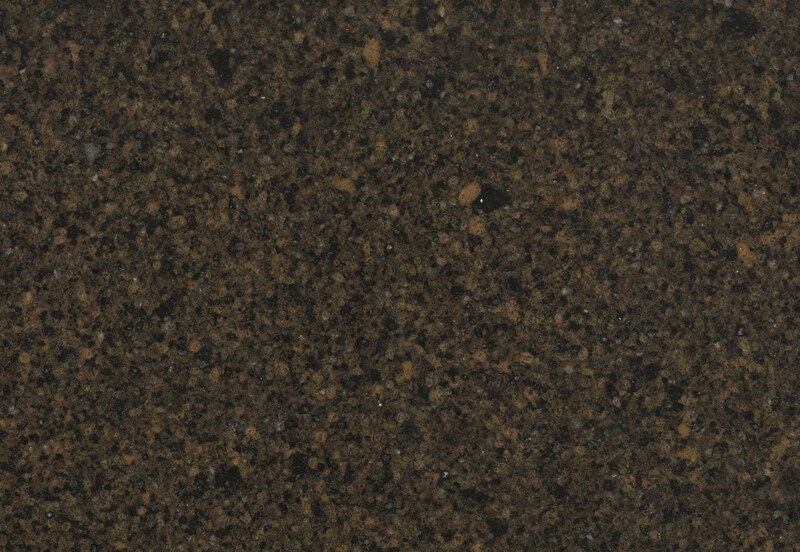 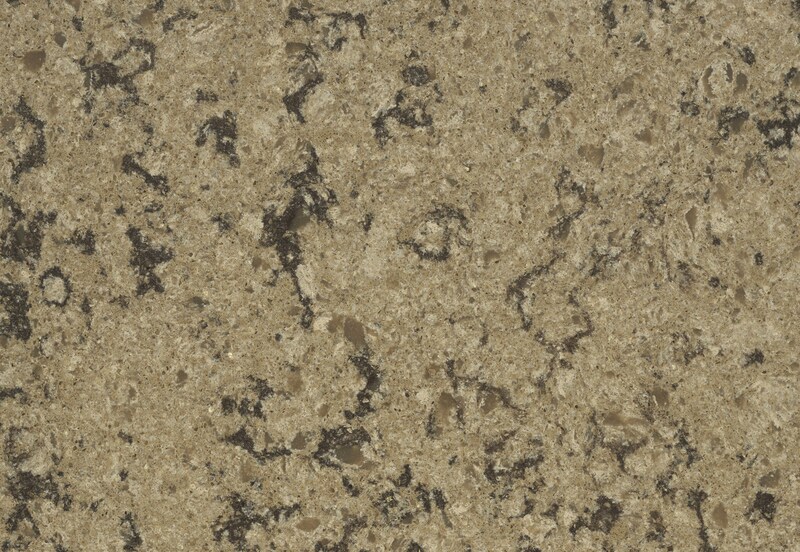 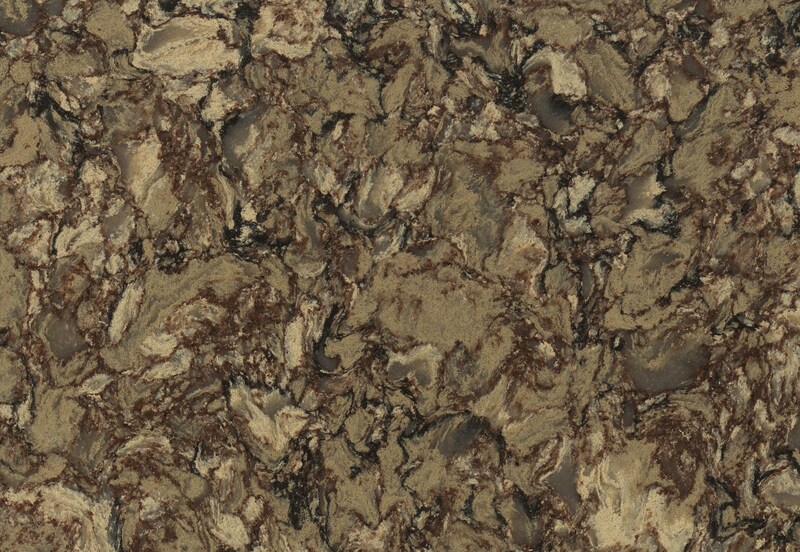 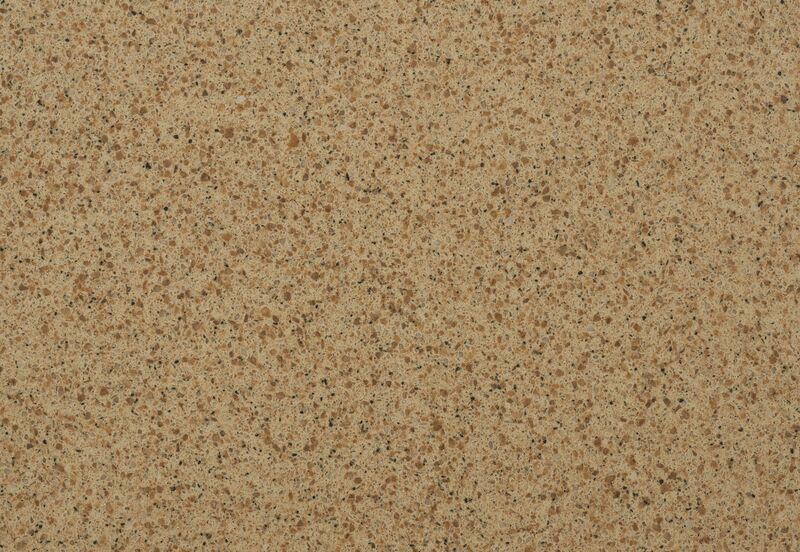 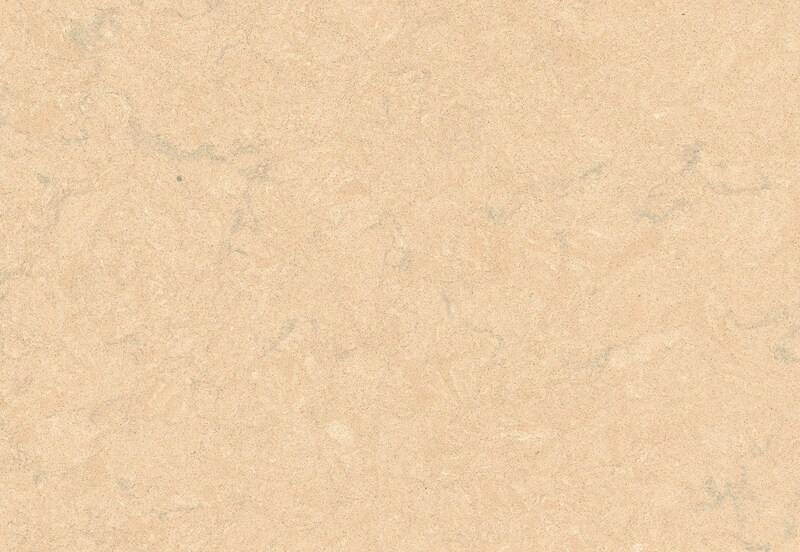 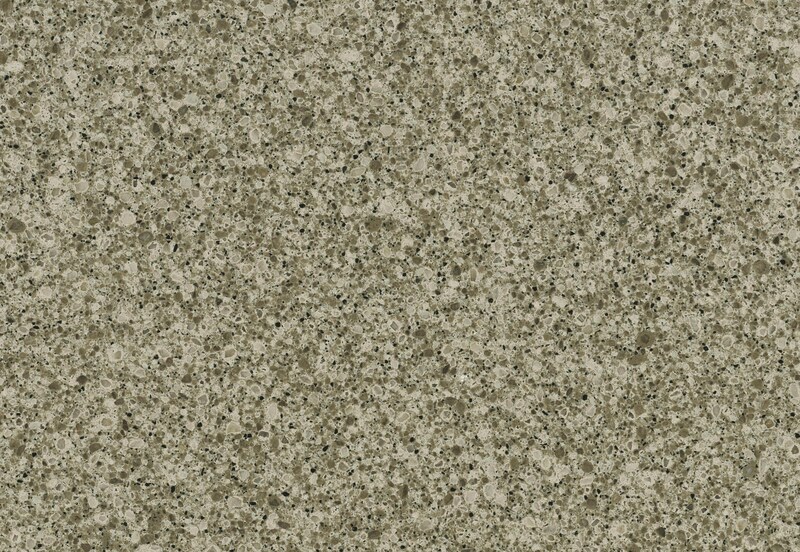 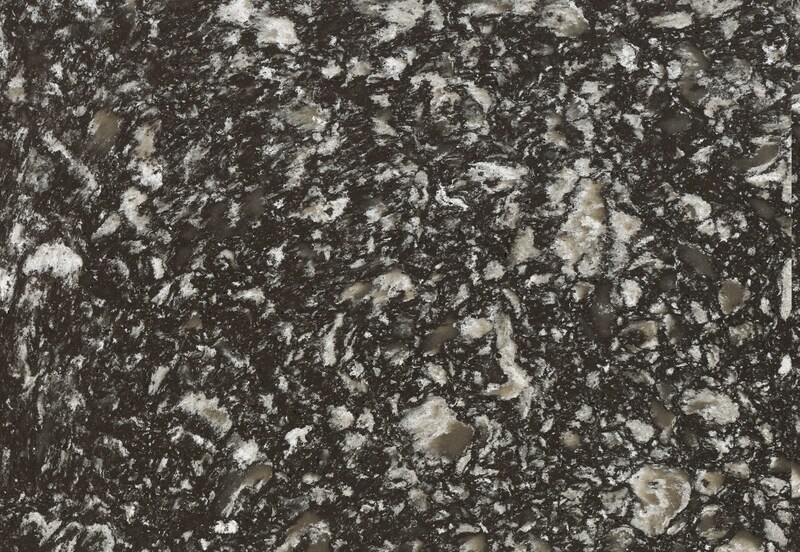 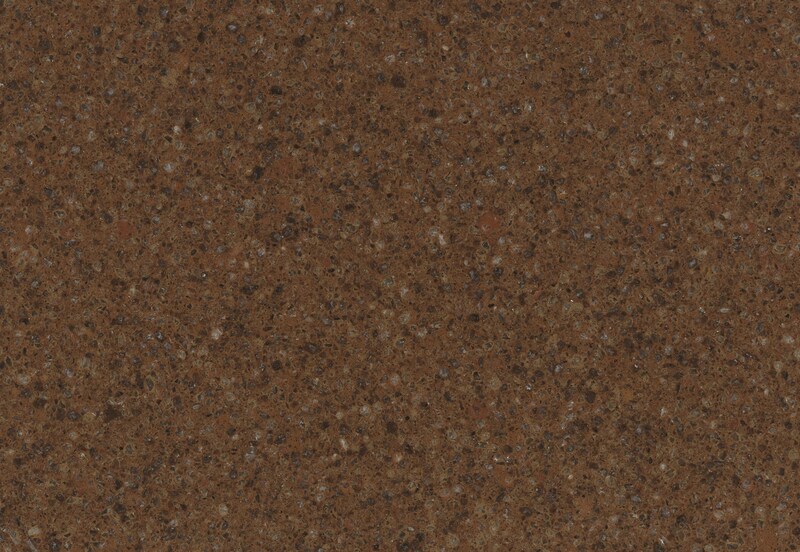 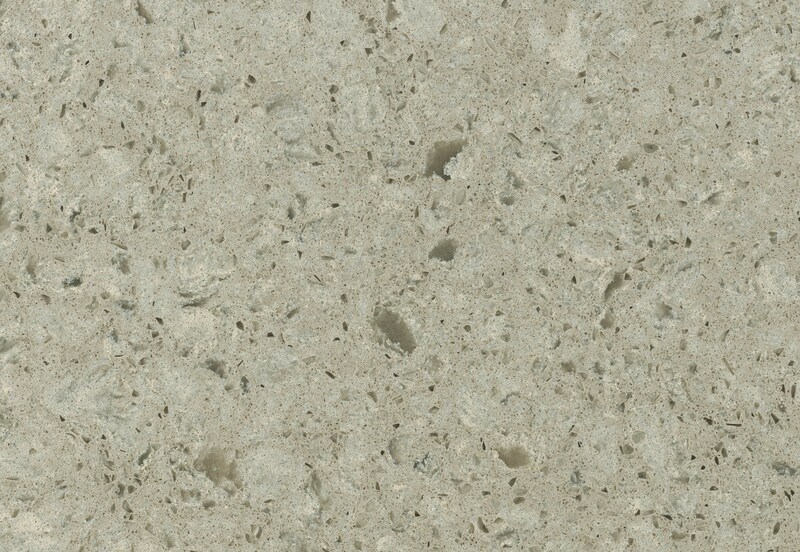 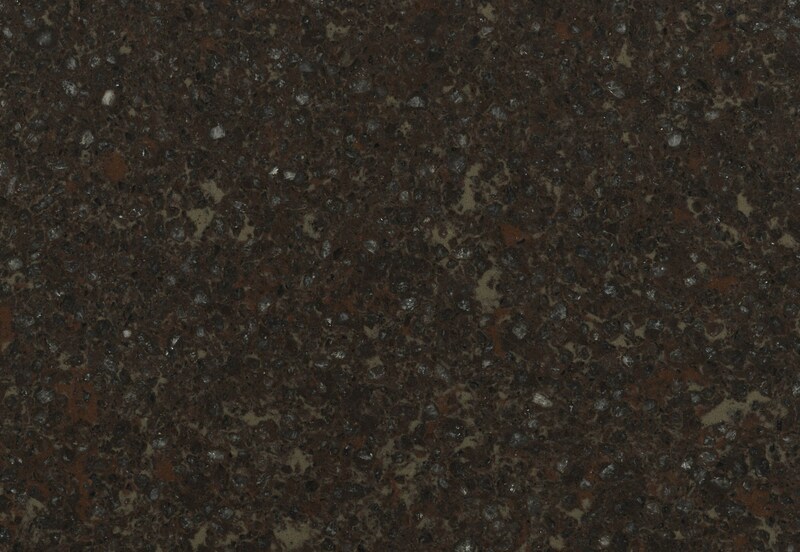 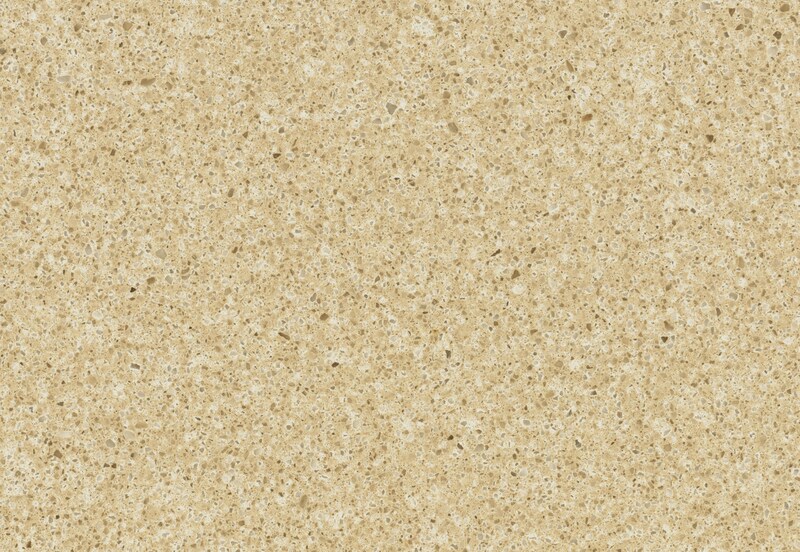 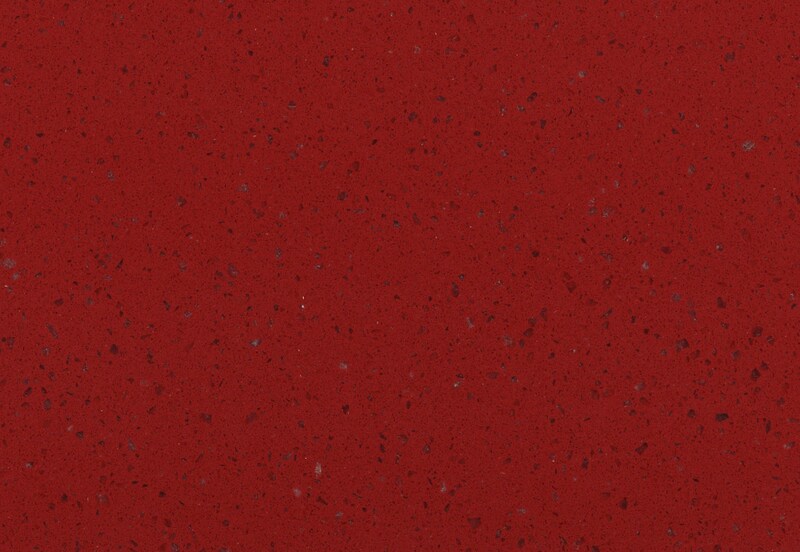 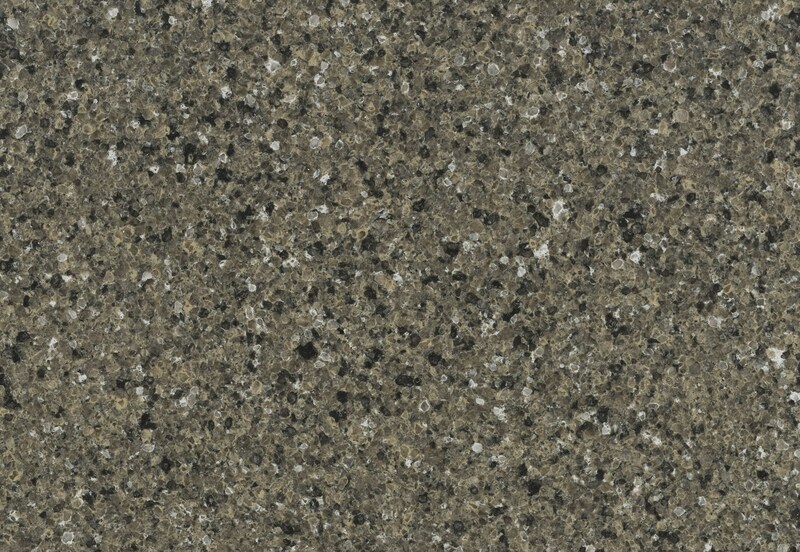 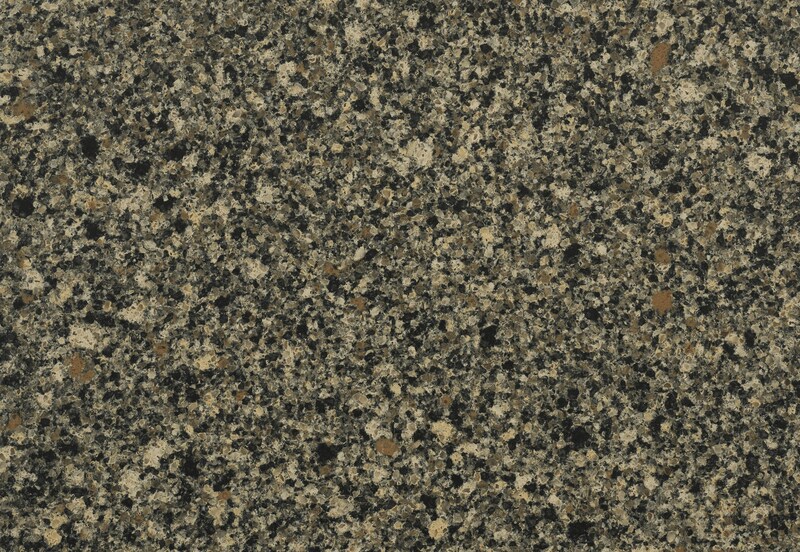 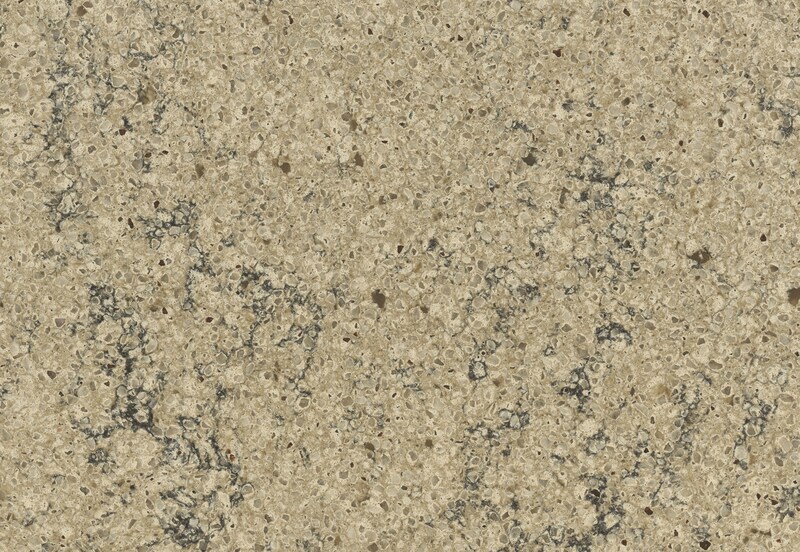 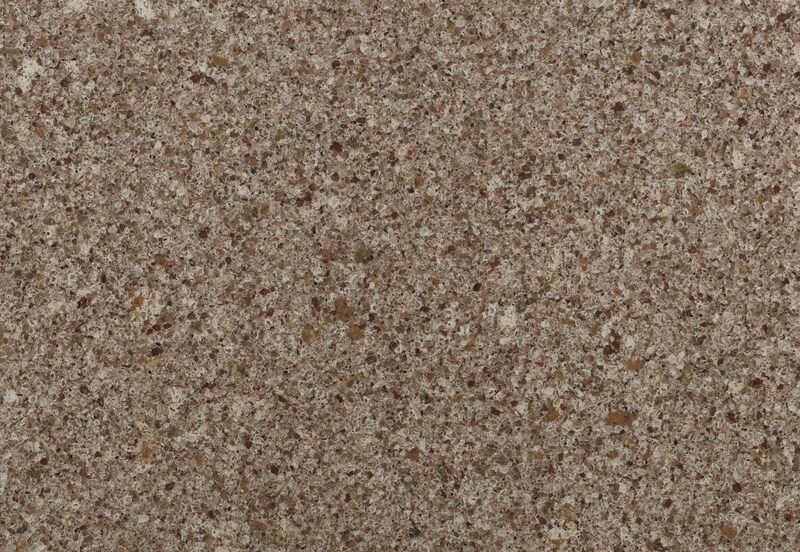 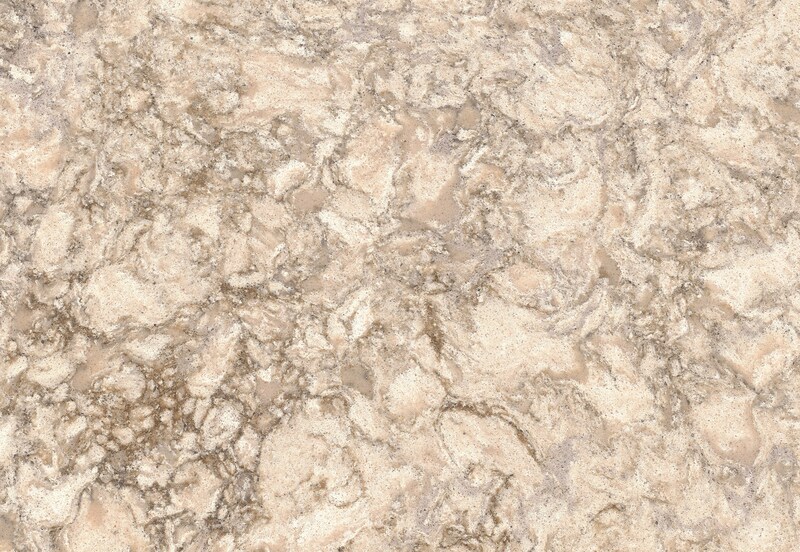 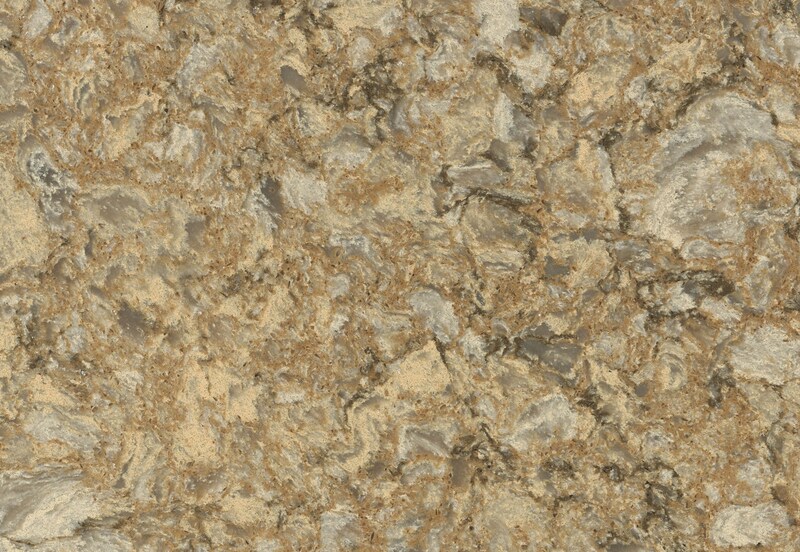 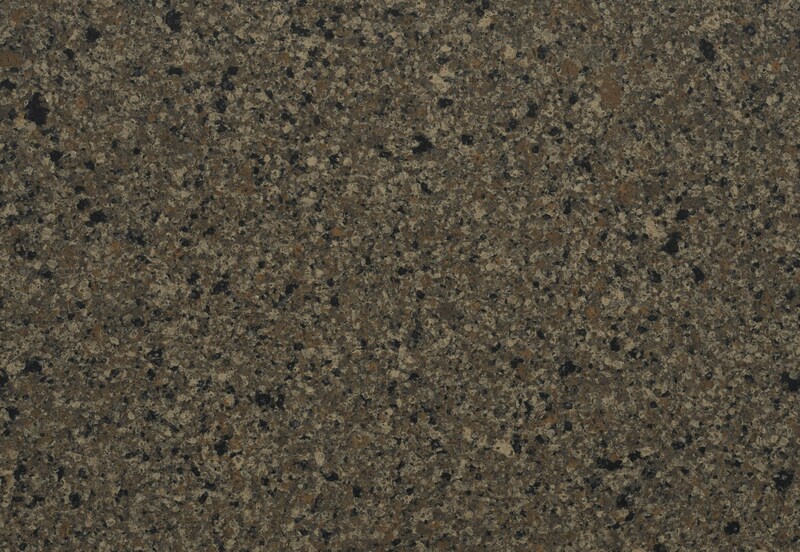 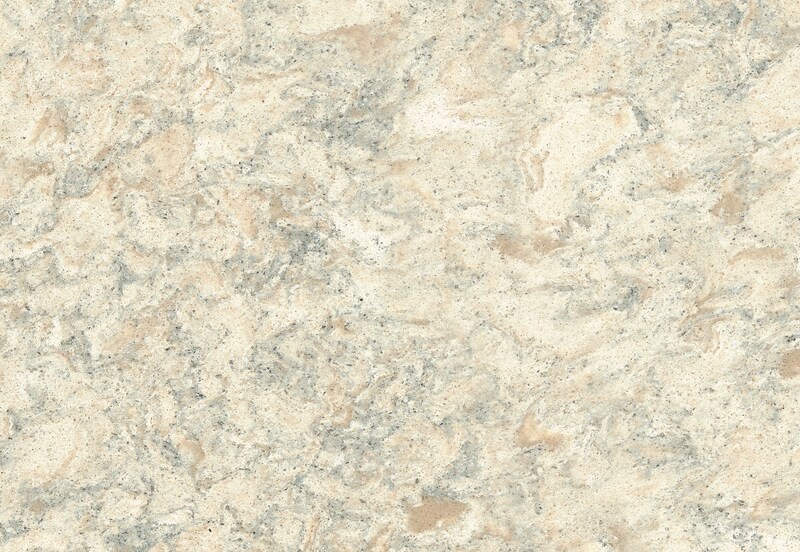 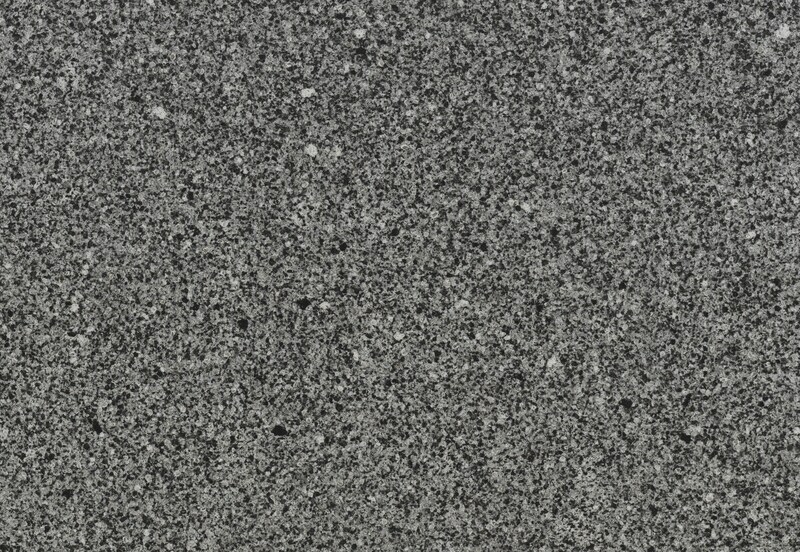 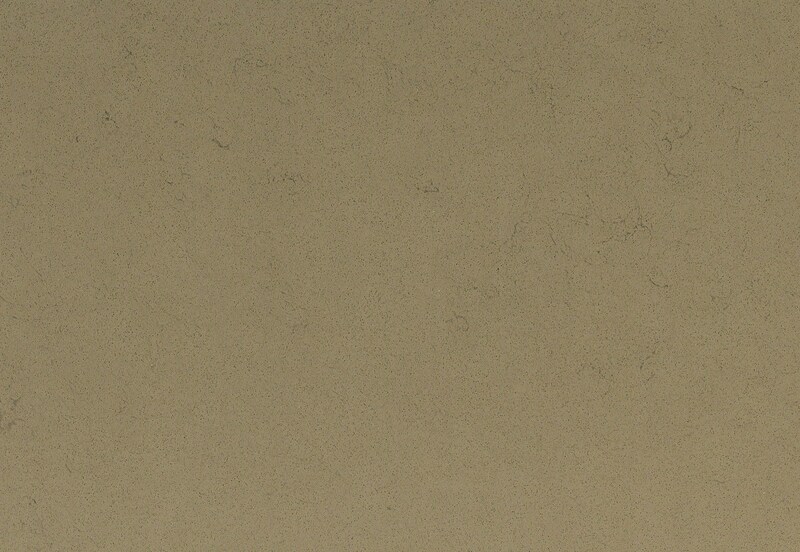 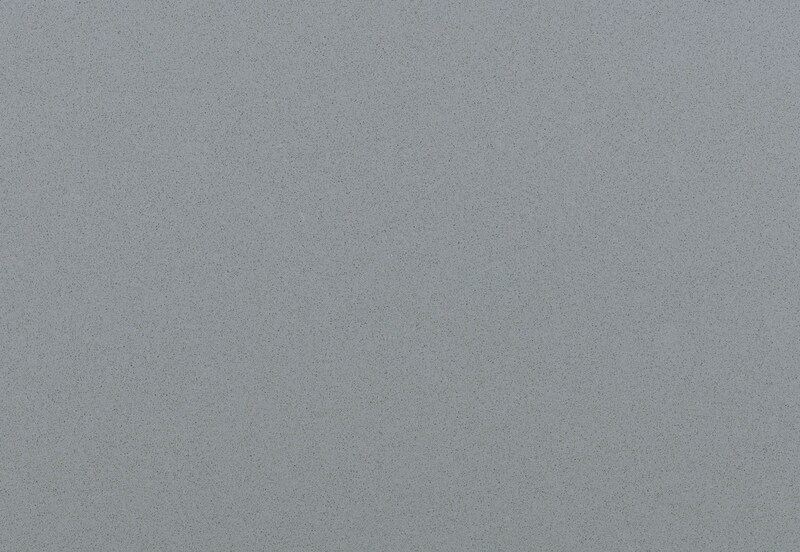 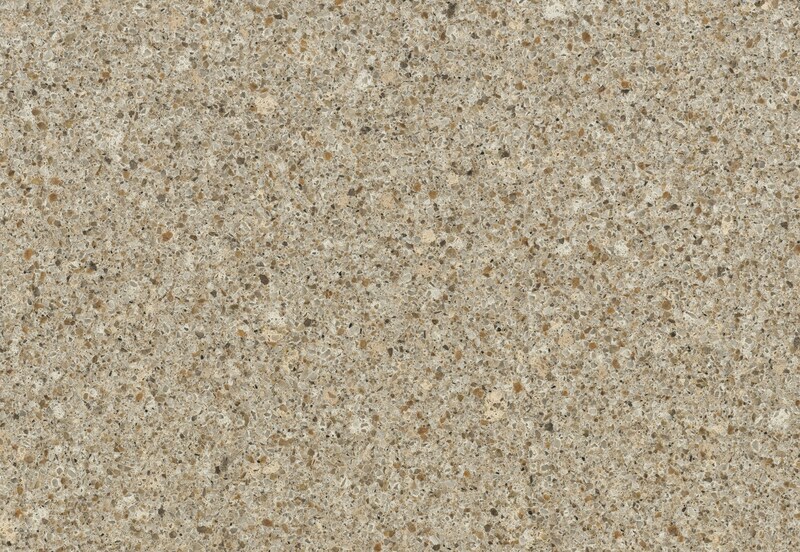 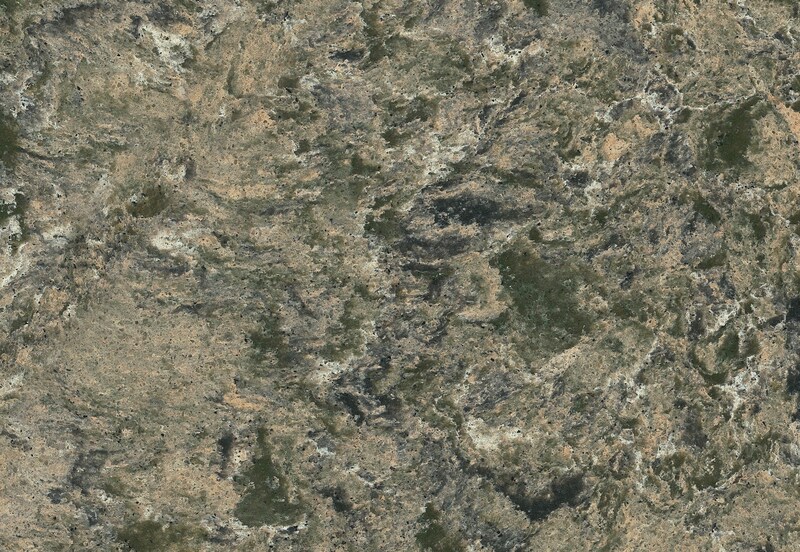 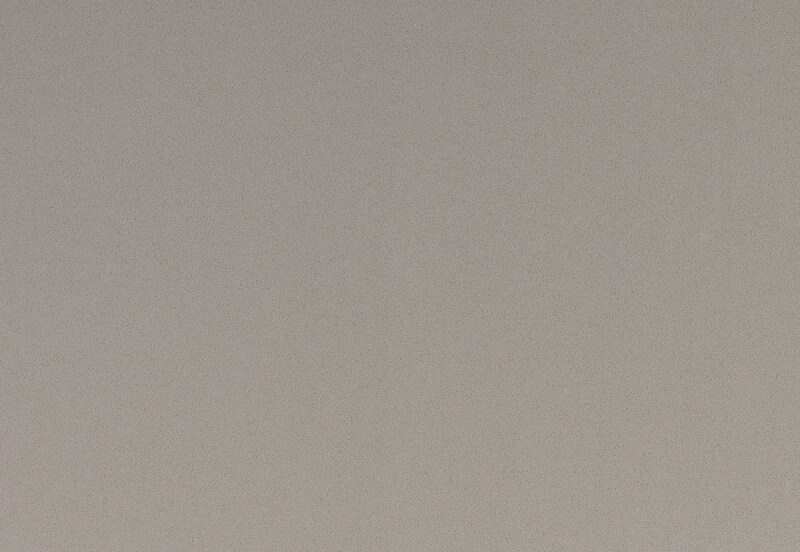 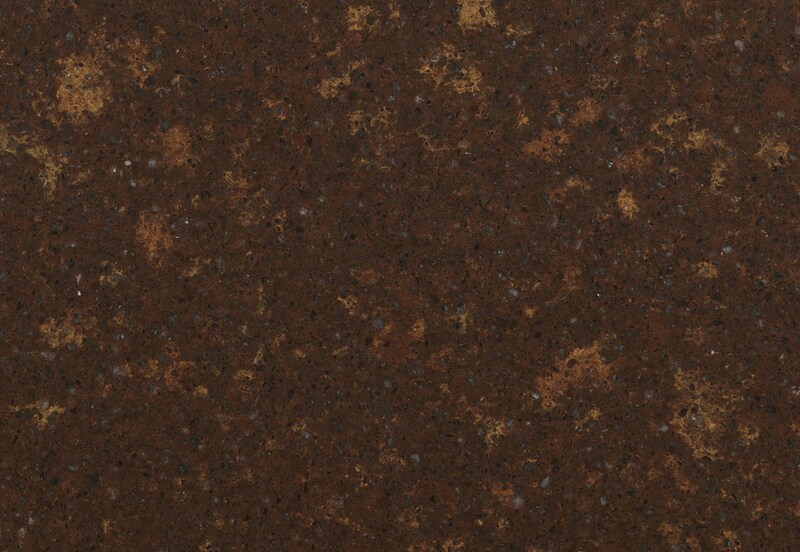 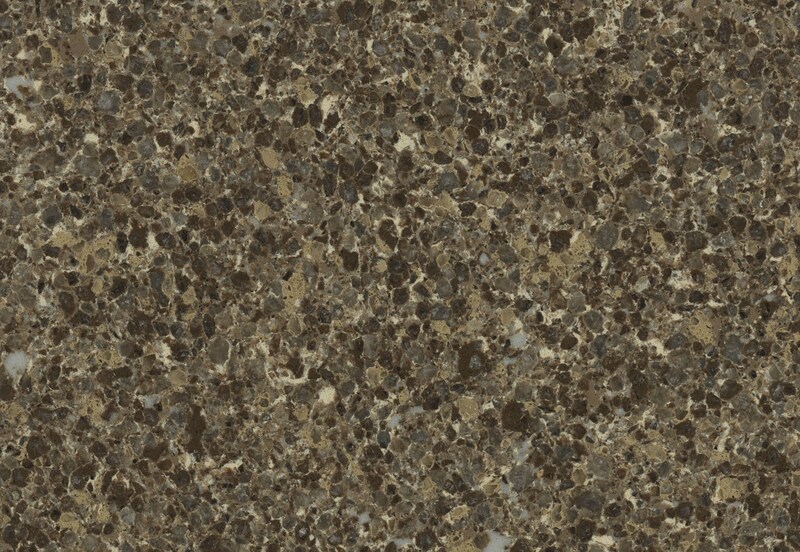 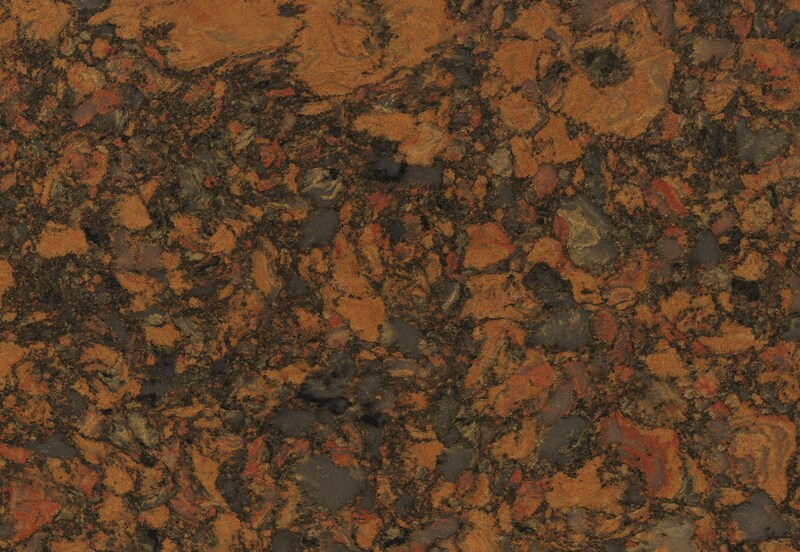 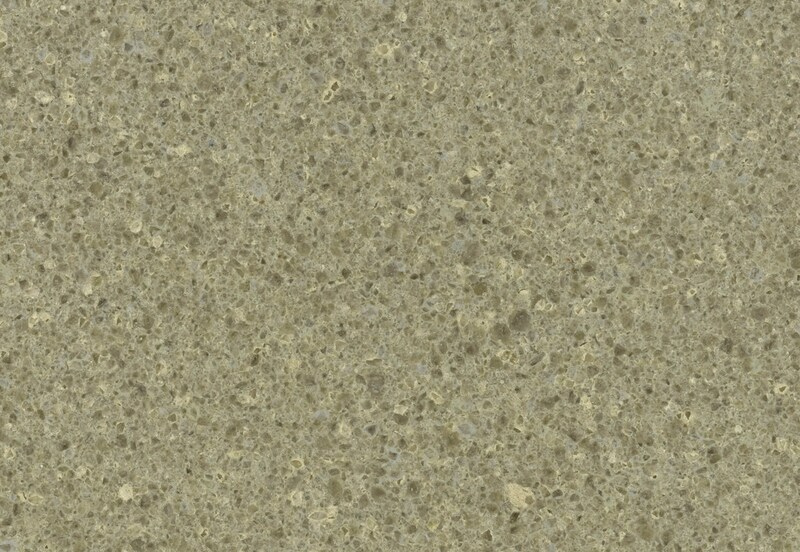 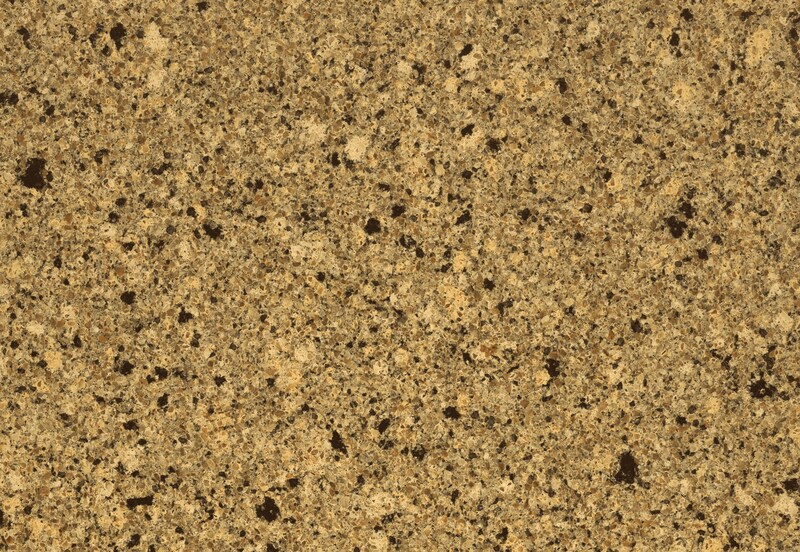 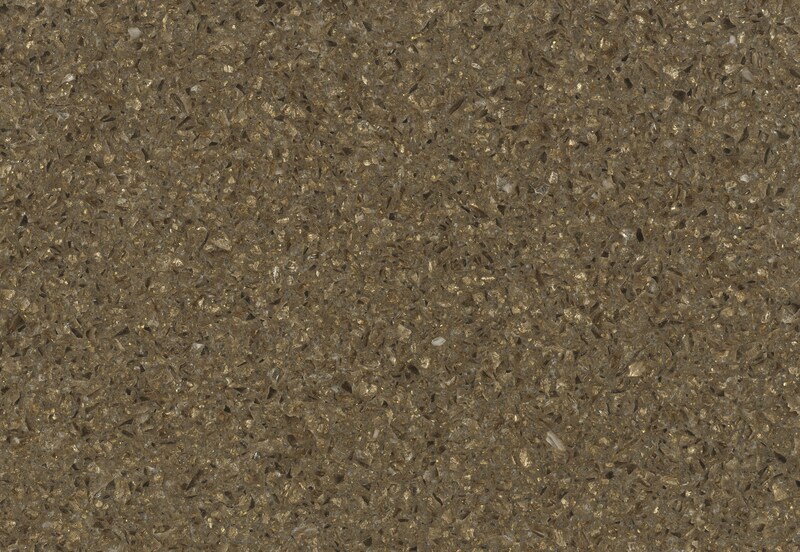 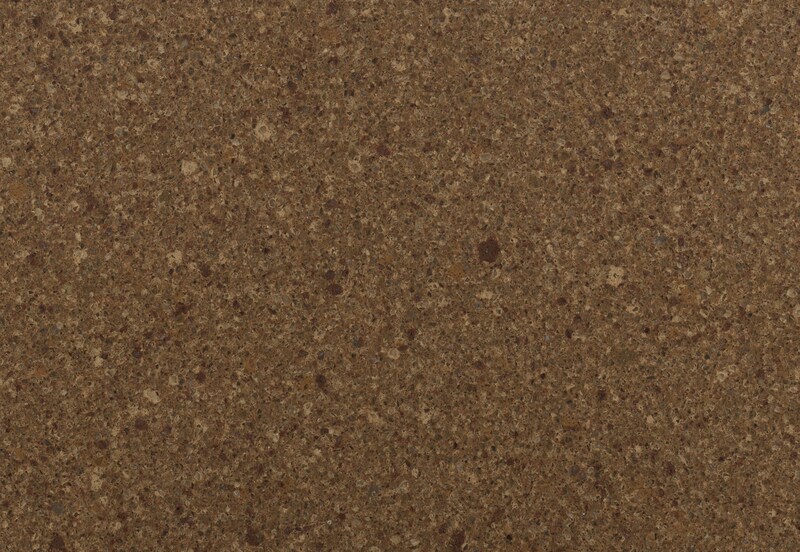 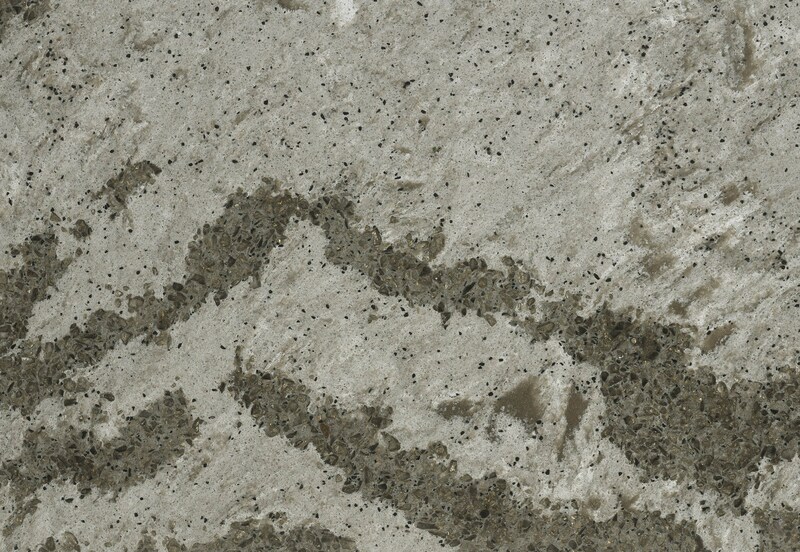 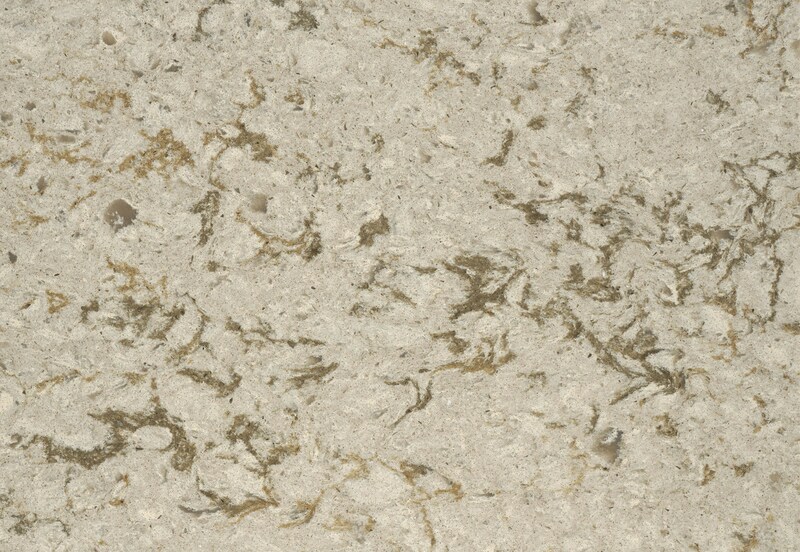 Variations in the natural stone (quartz) color, pattern, size, shape and shade are inherent and unique characteristics to be expected with this product.